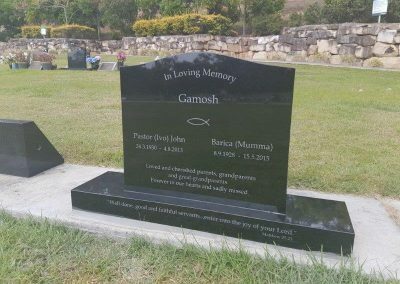 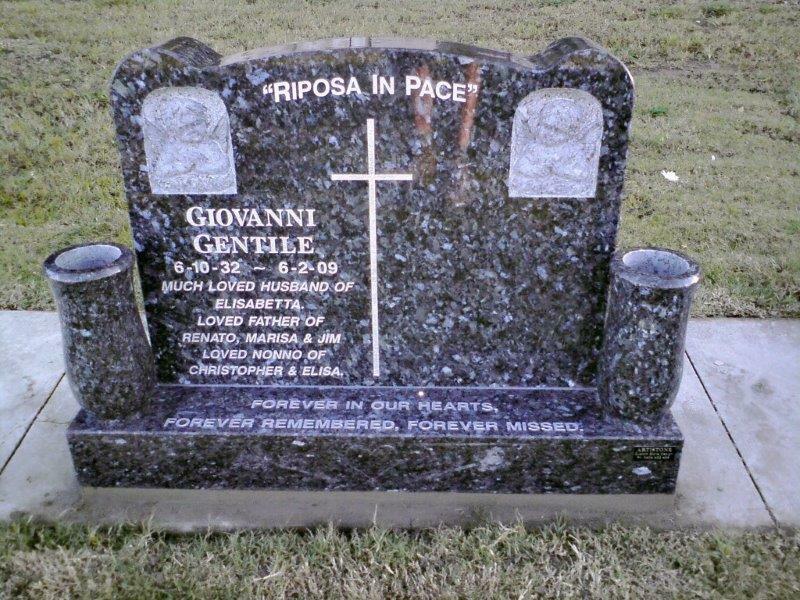 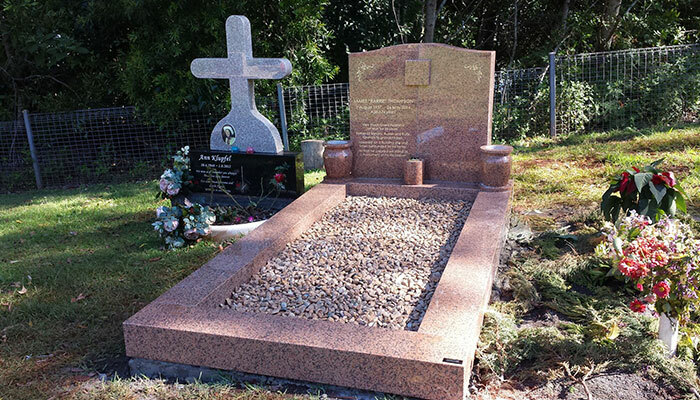 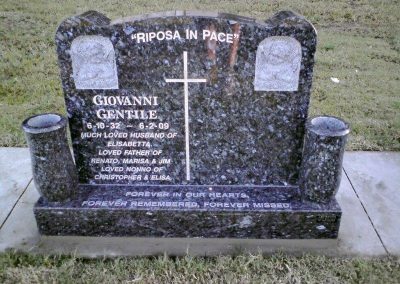 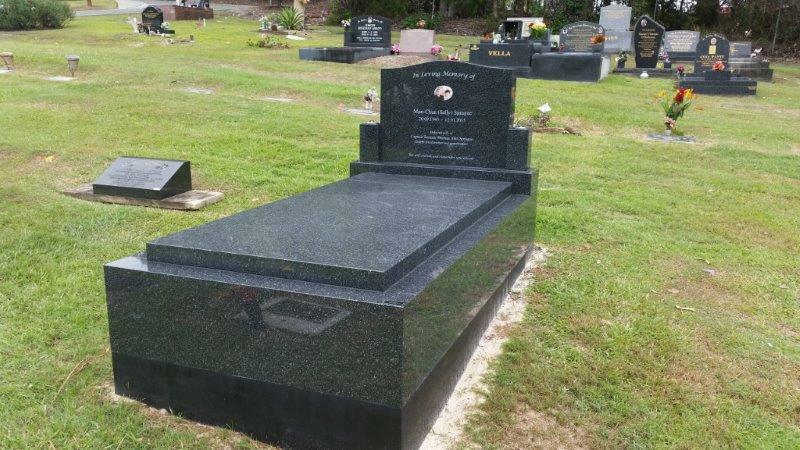 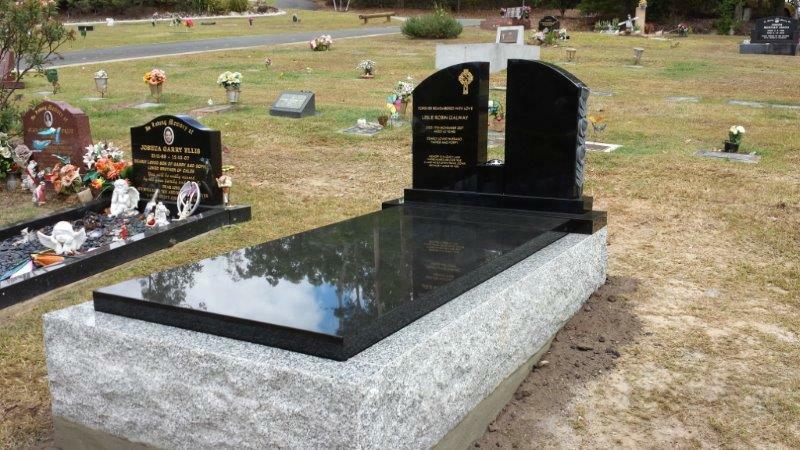 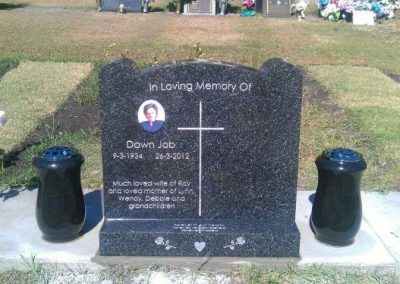 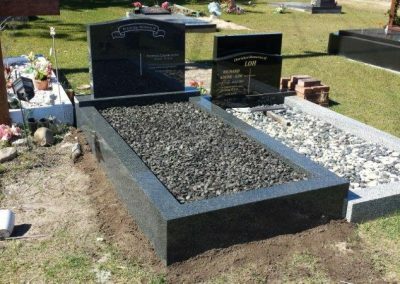 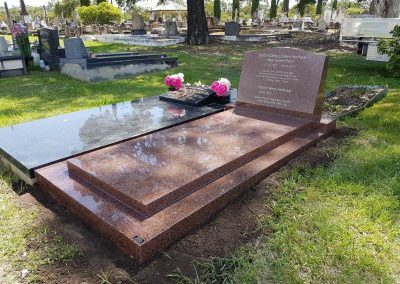 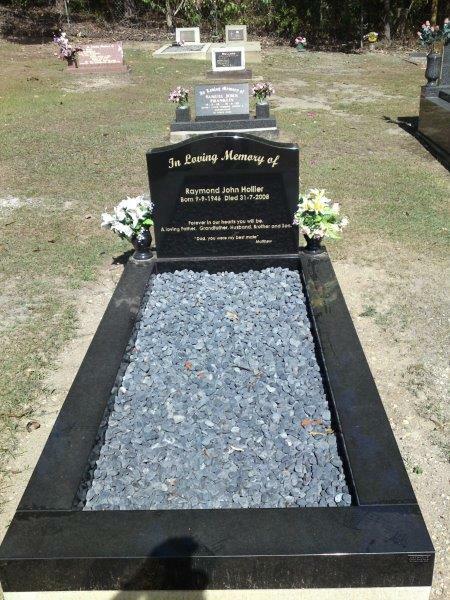 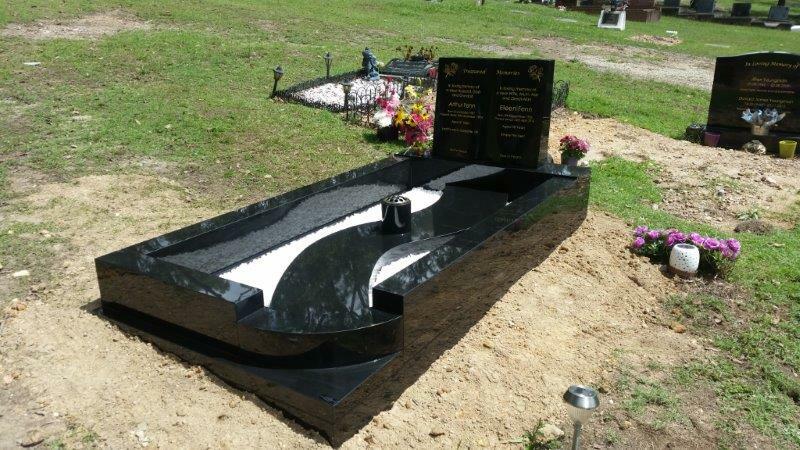 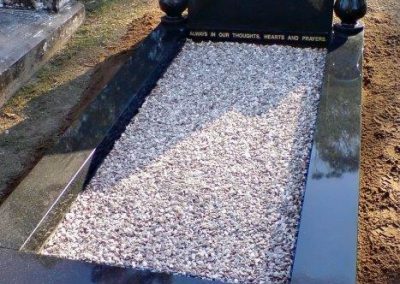 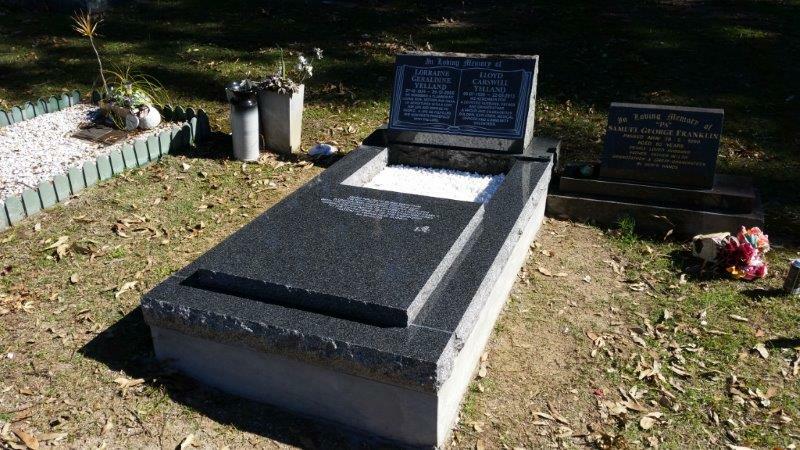 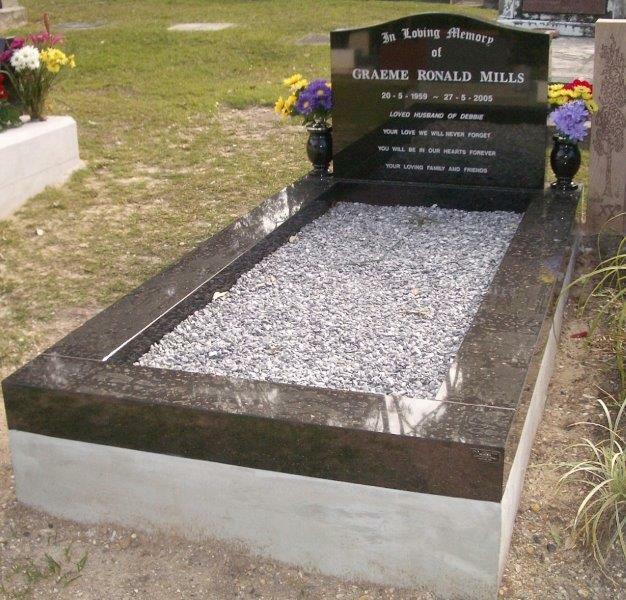 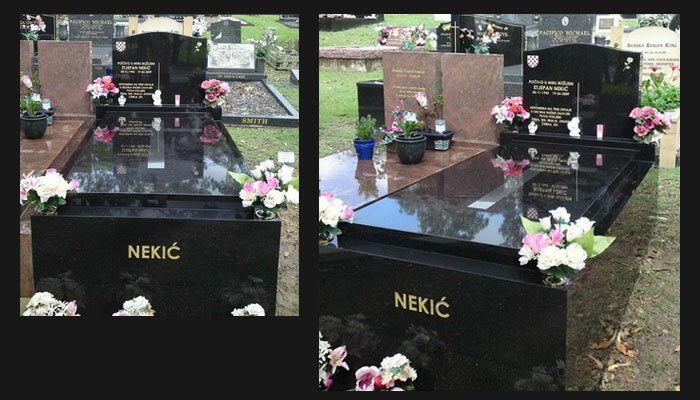 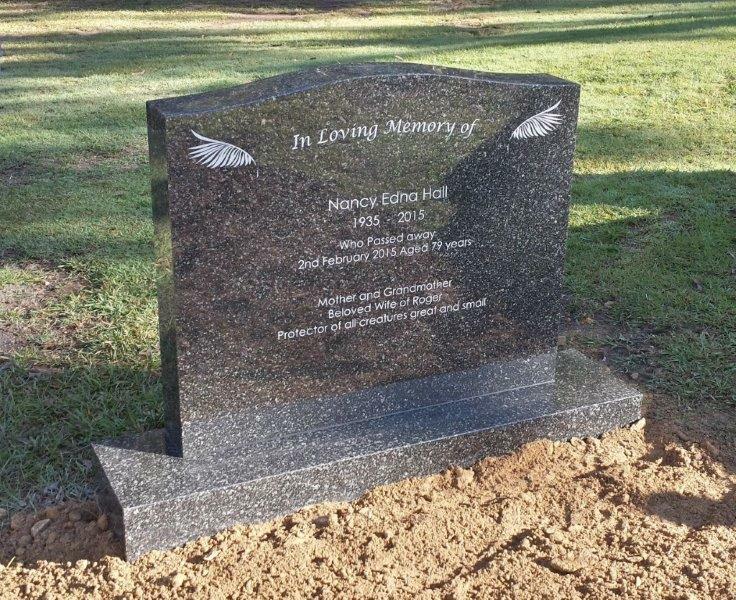 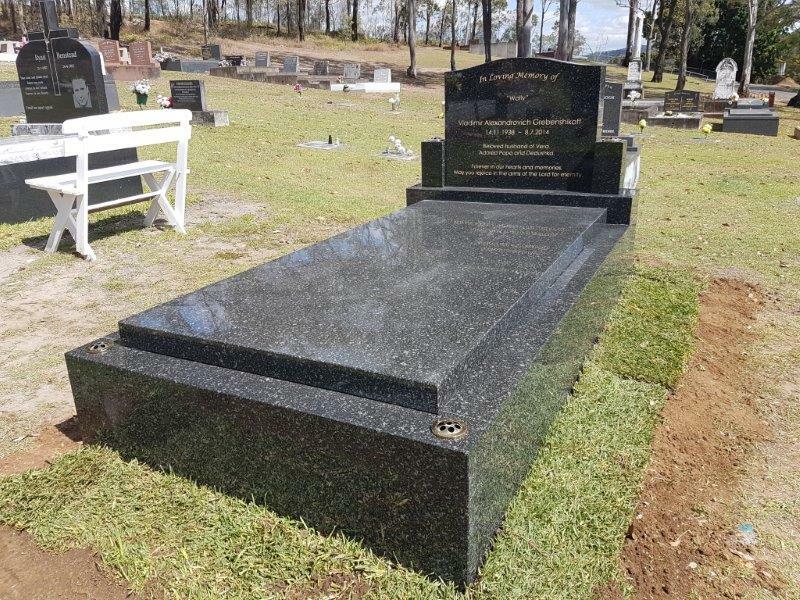 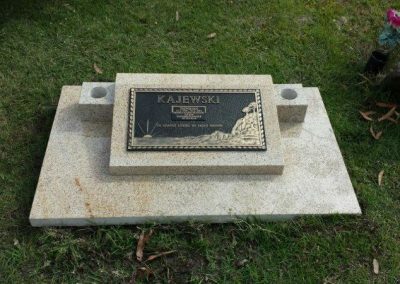 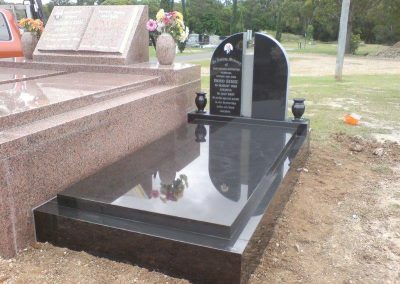 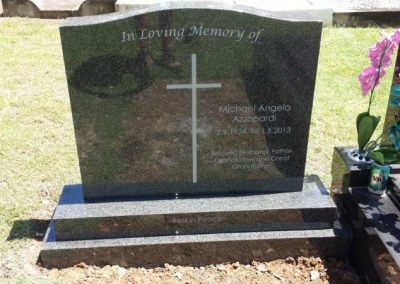 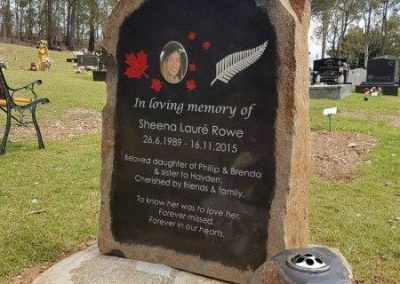 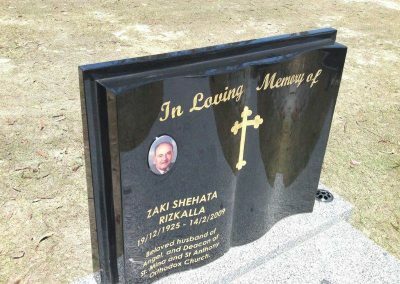 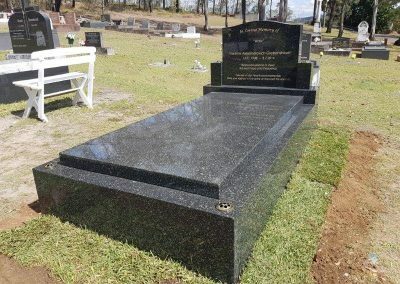 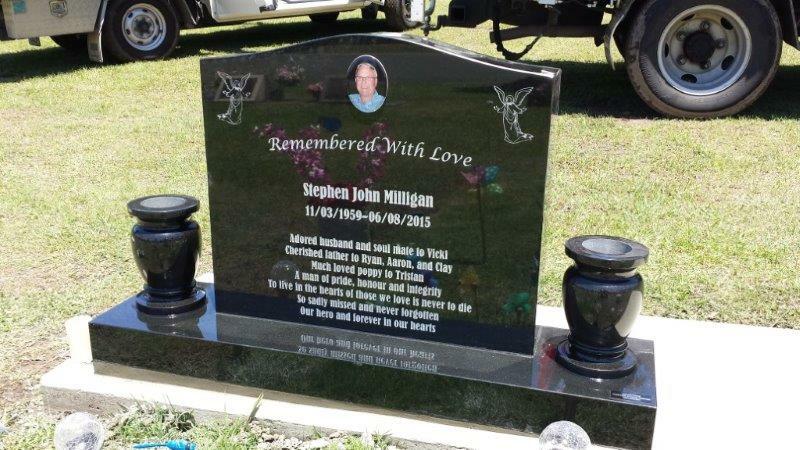 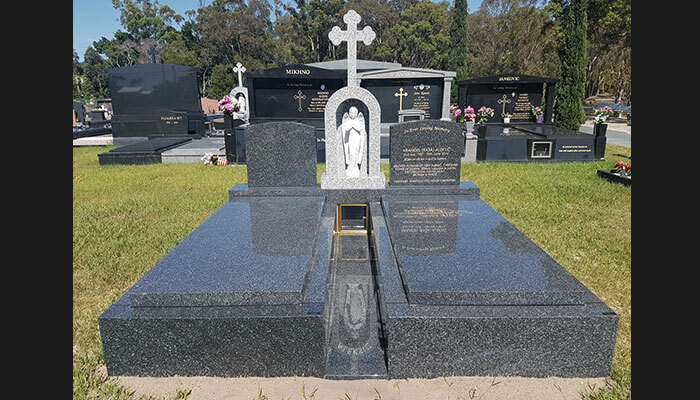 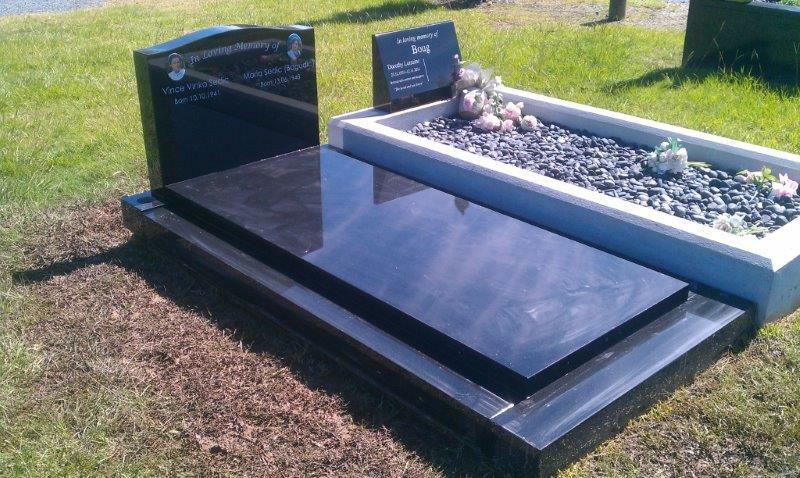 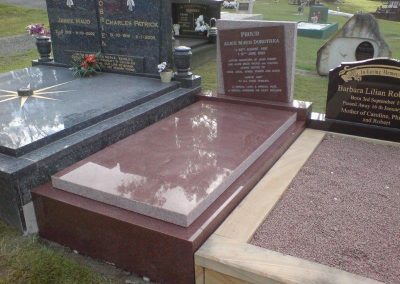 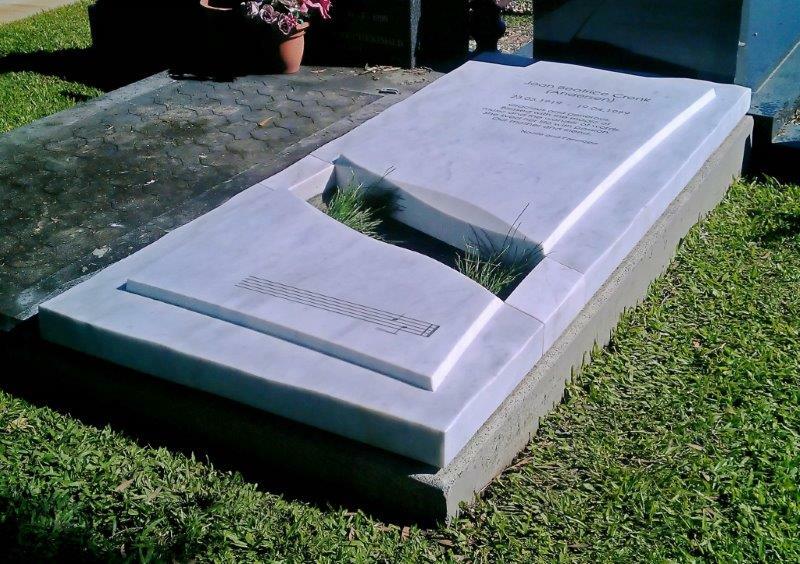 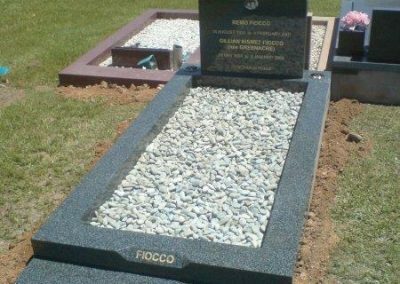 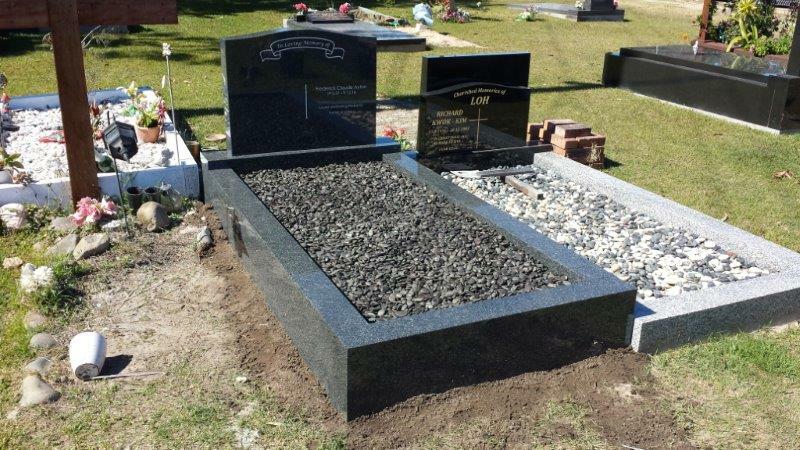 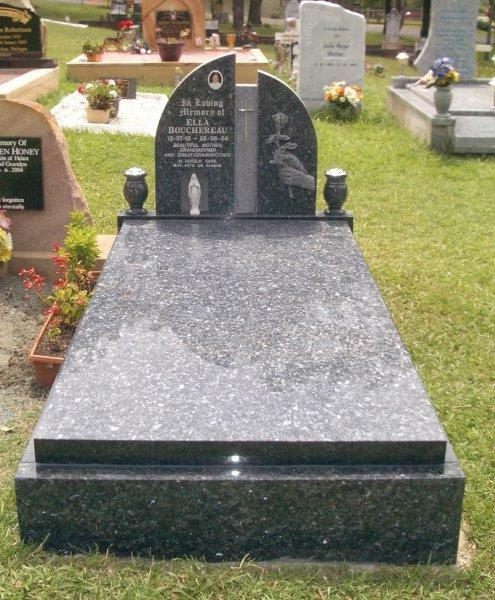 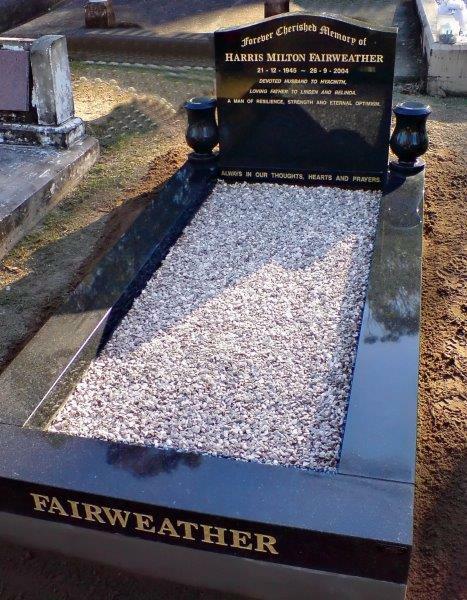 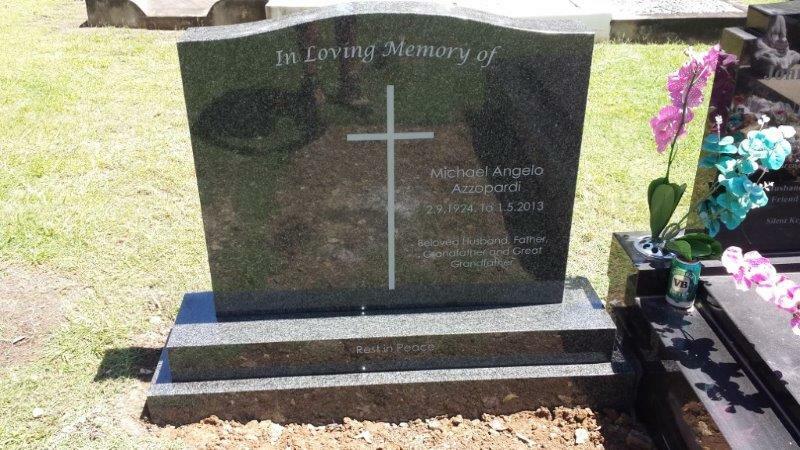 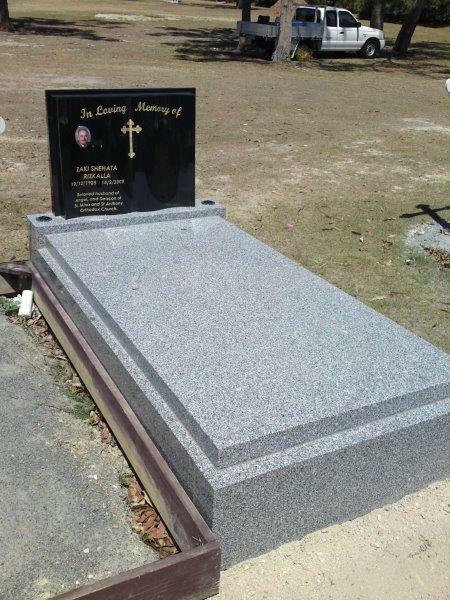 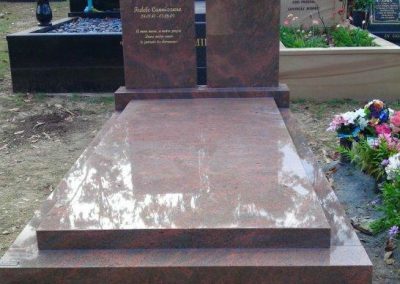 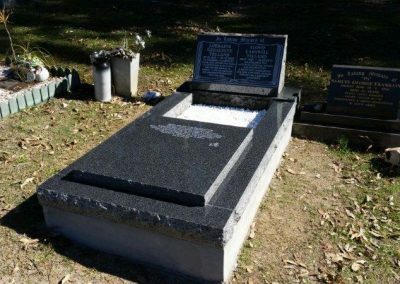 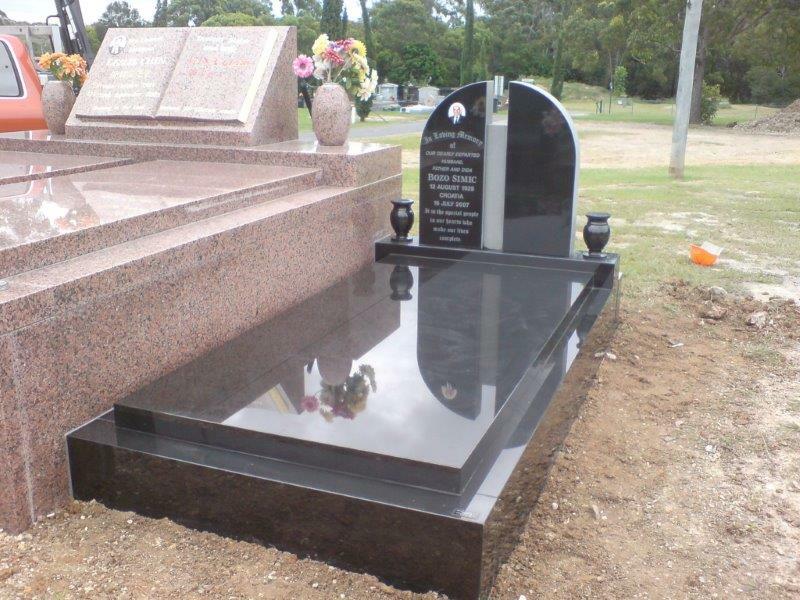 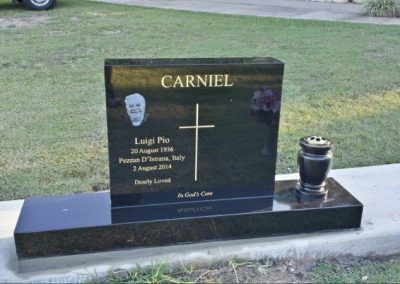 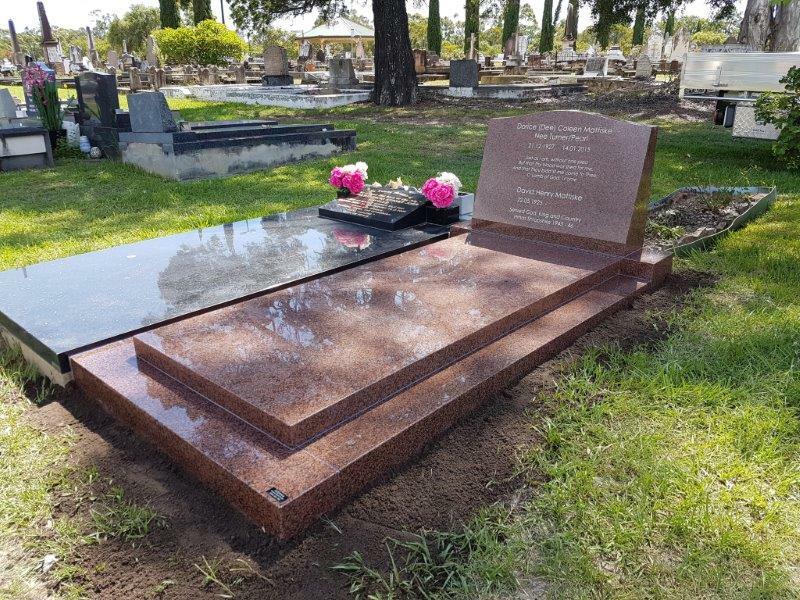 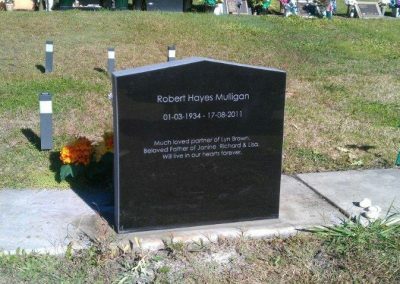 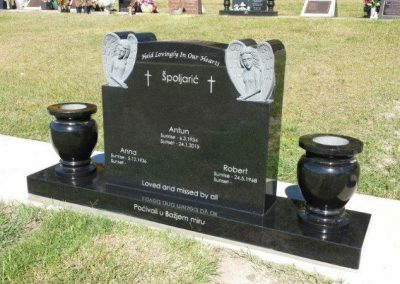 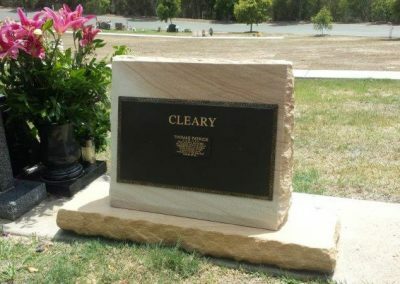 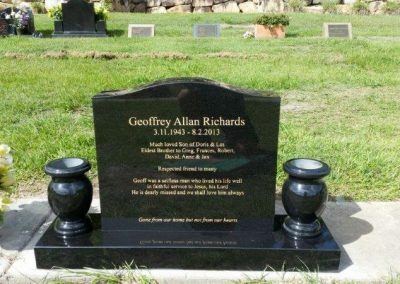 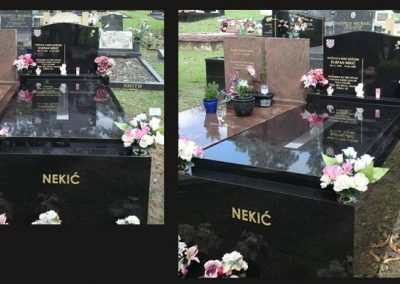 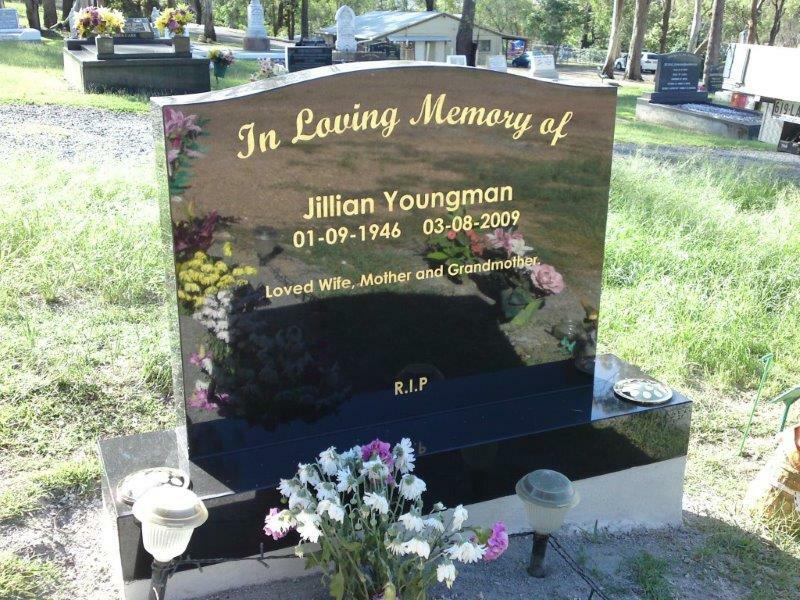 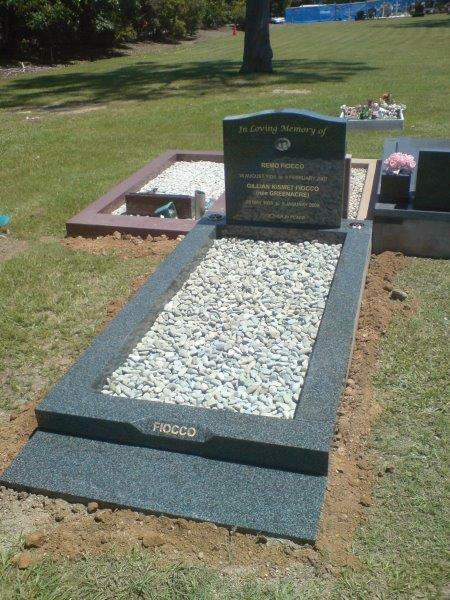 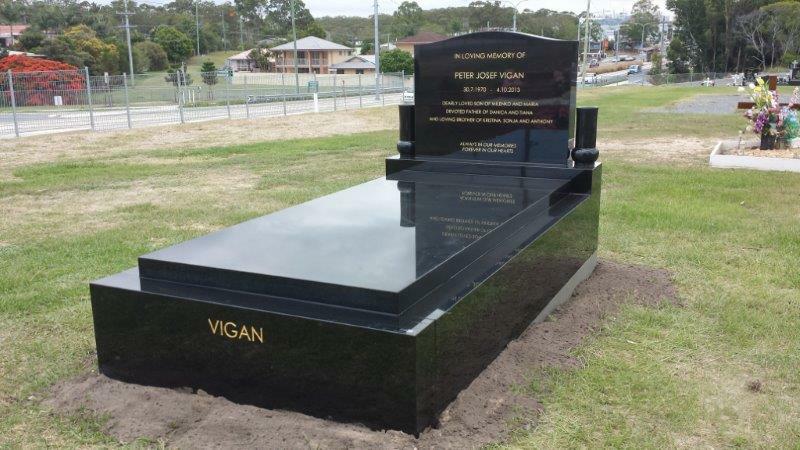 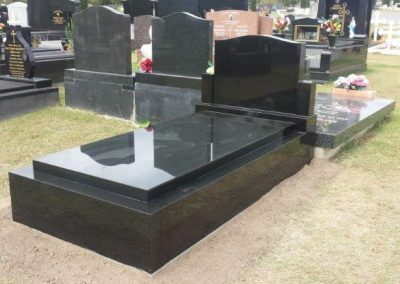 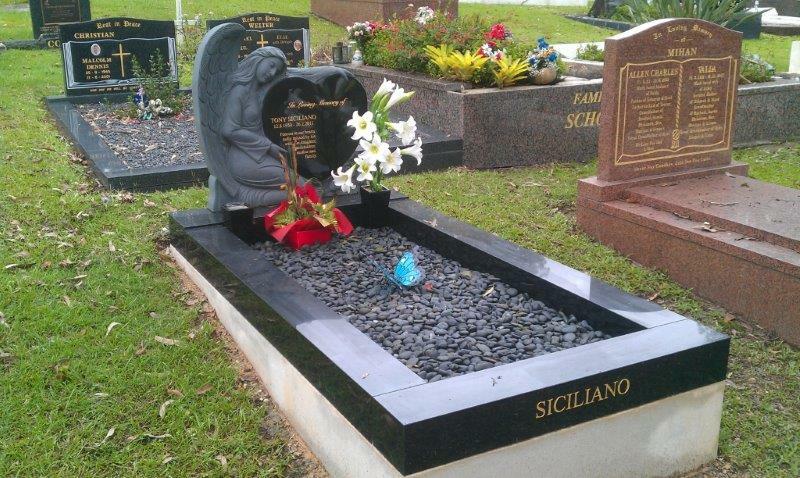 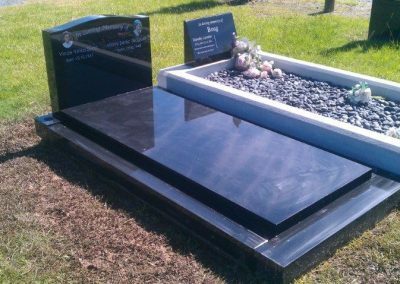 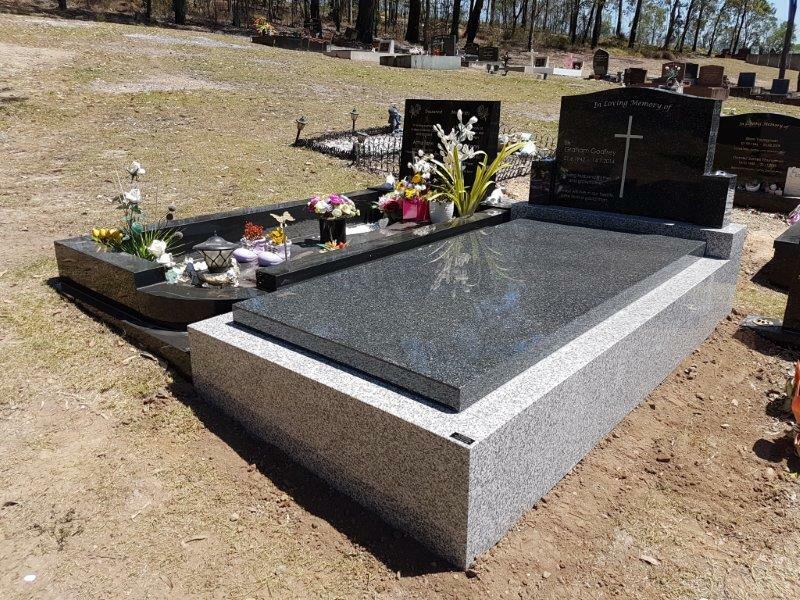 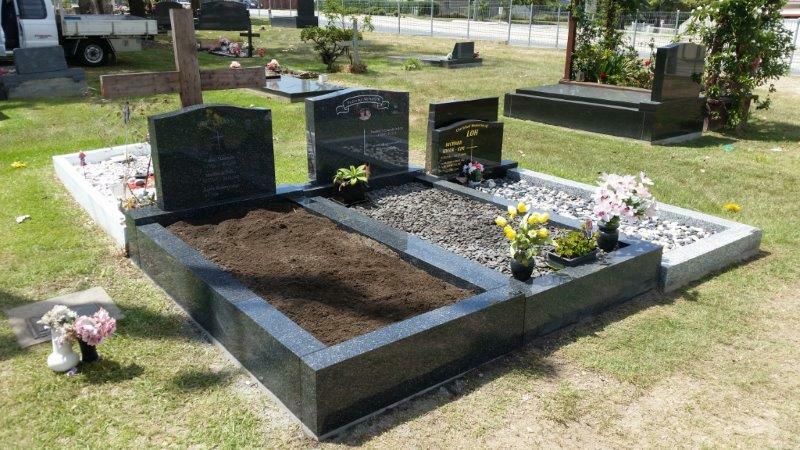 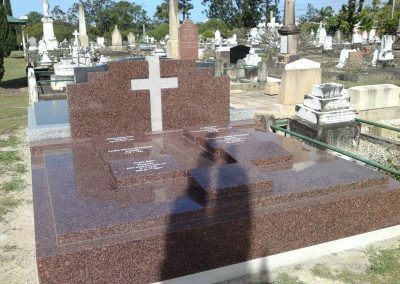 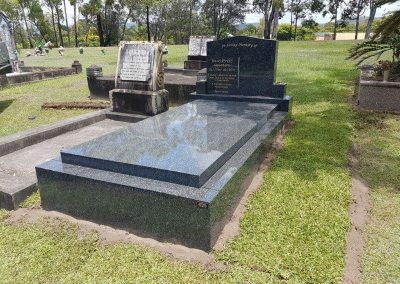 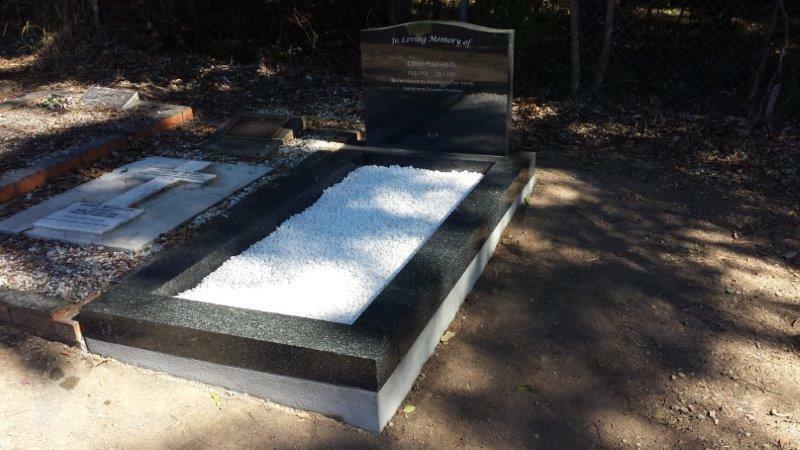 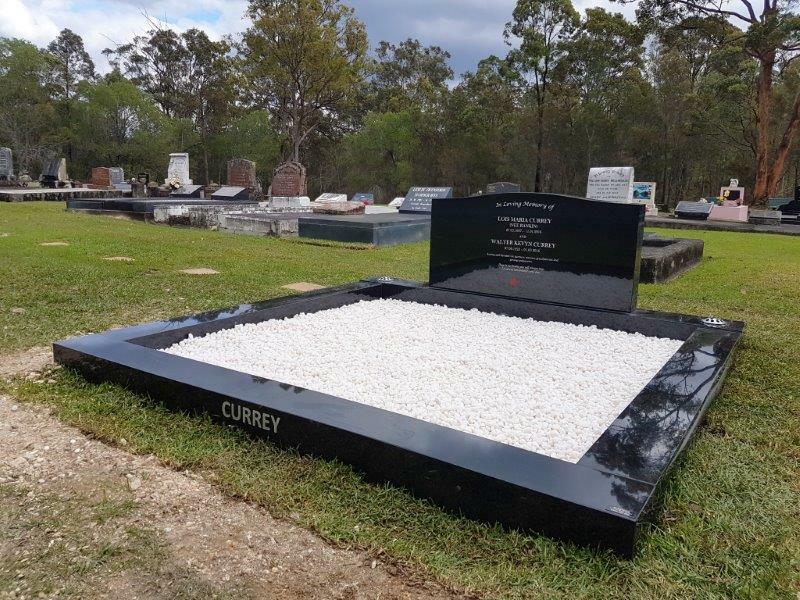 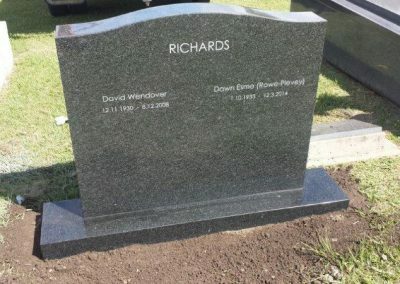 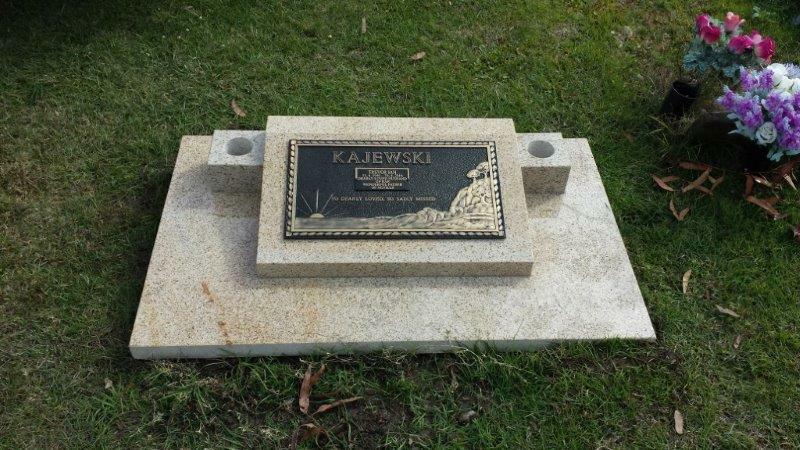 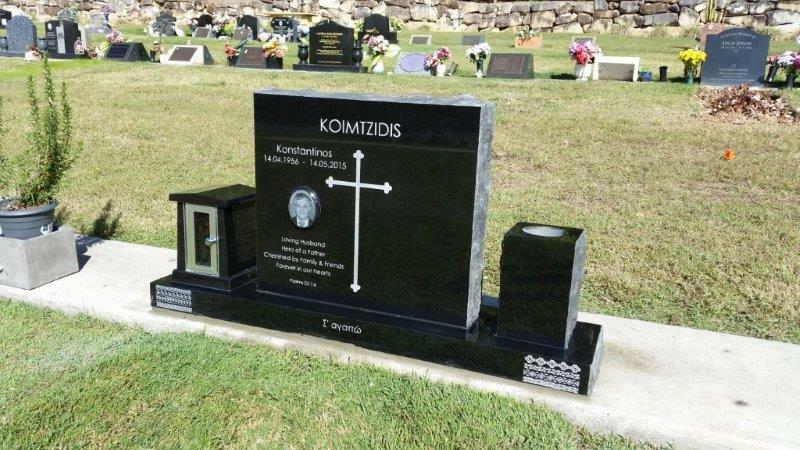 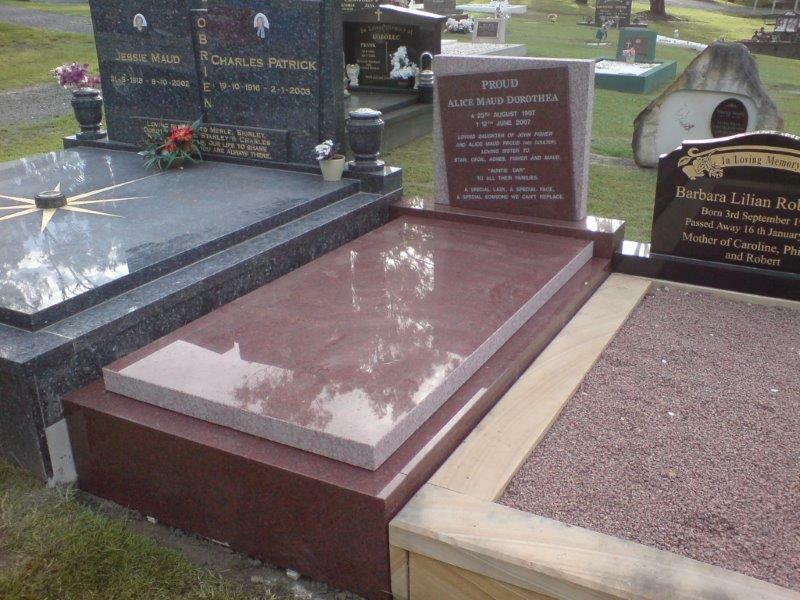 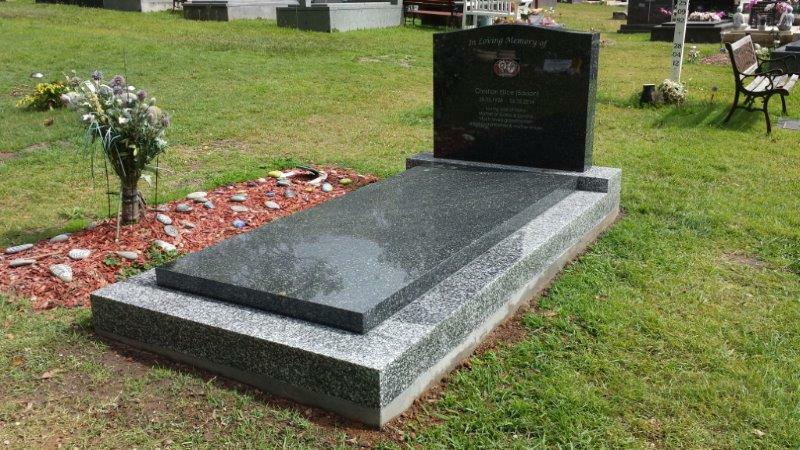 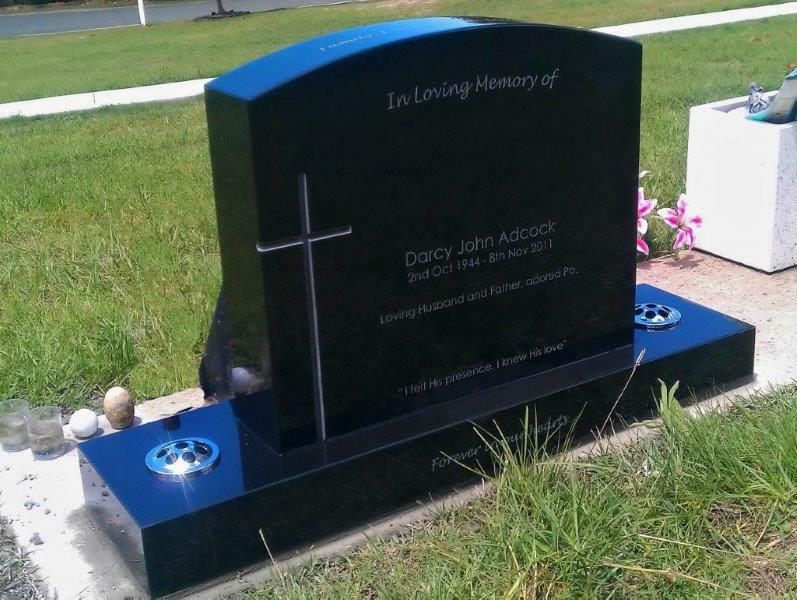 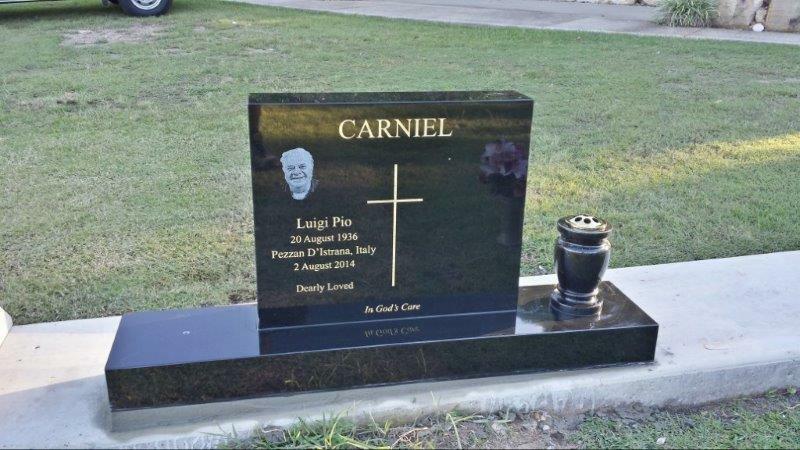 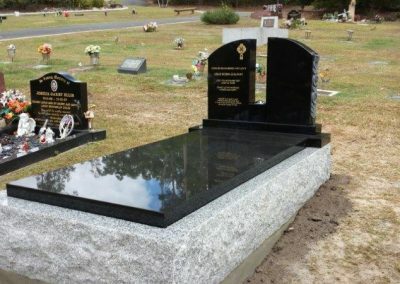 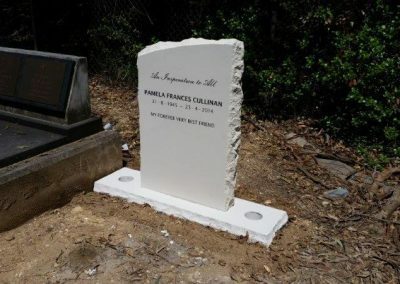 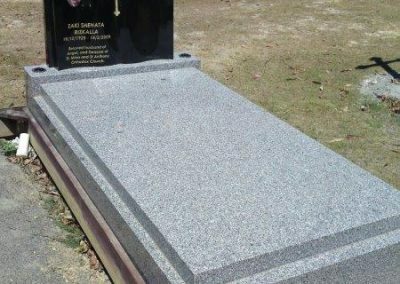 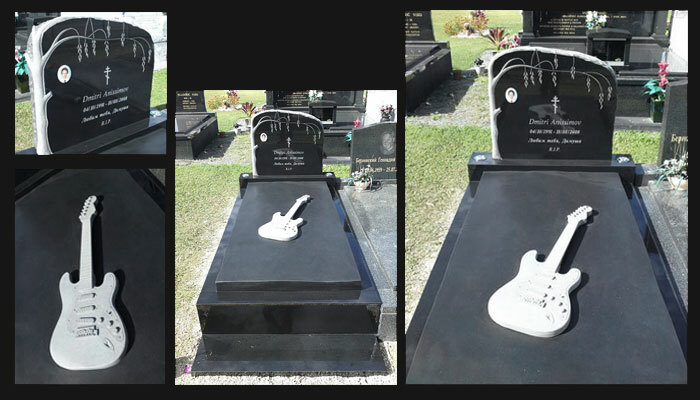 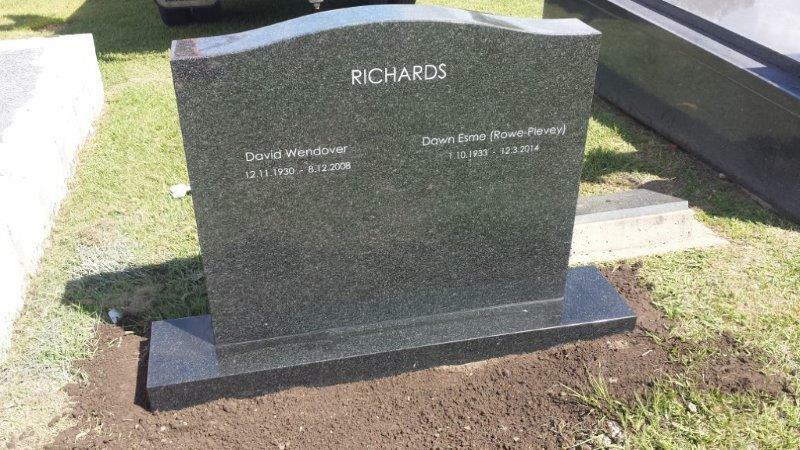 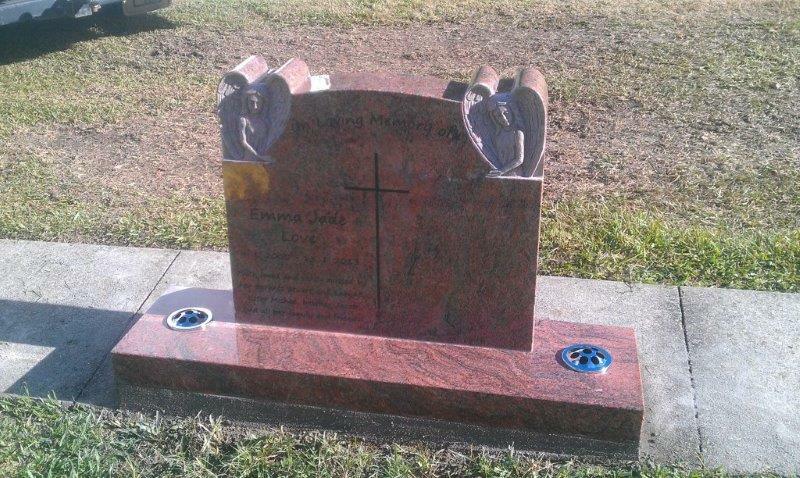 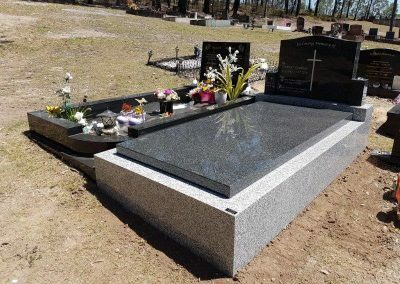 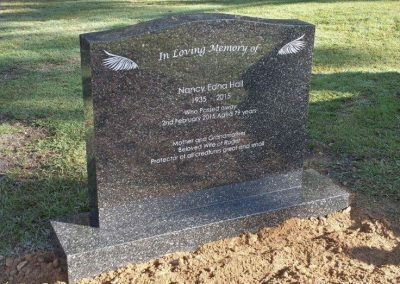 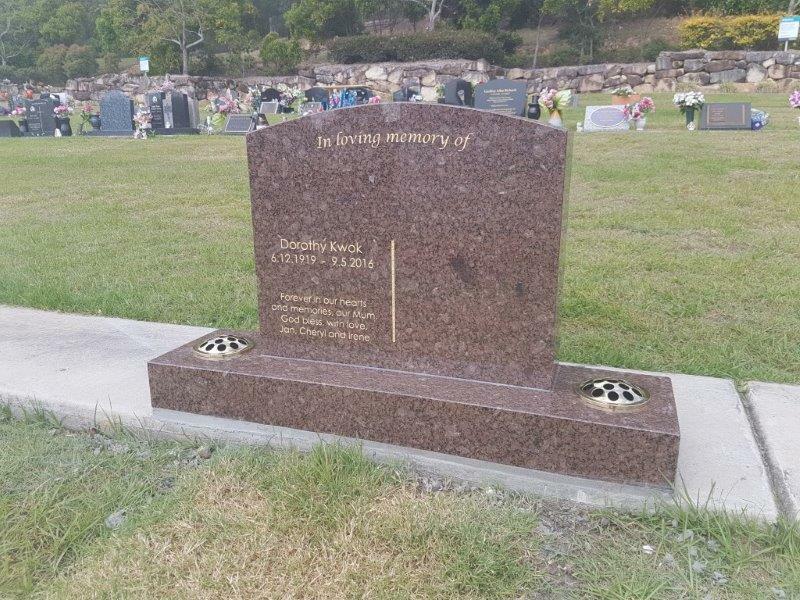 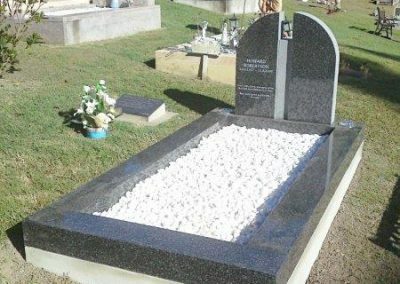 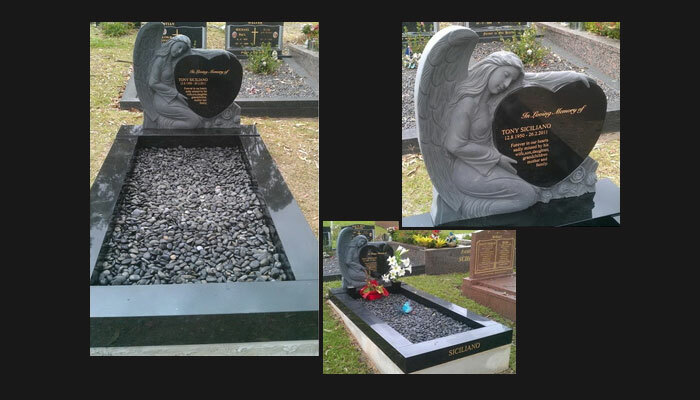 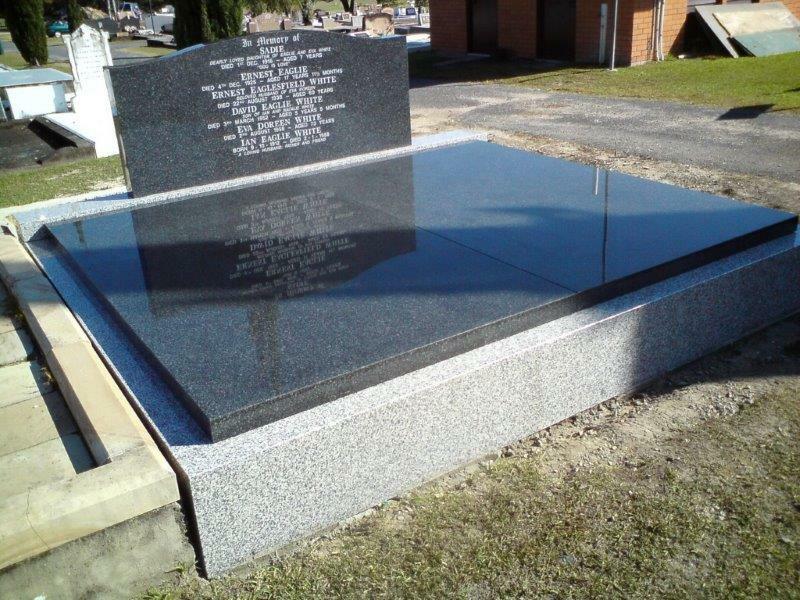 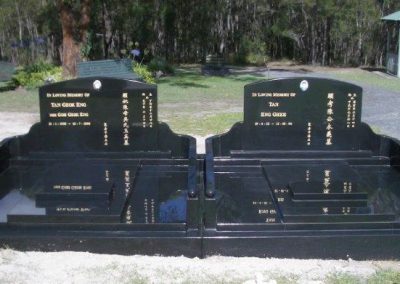 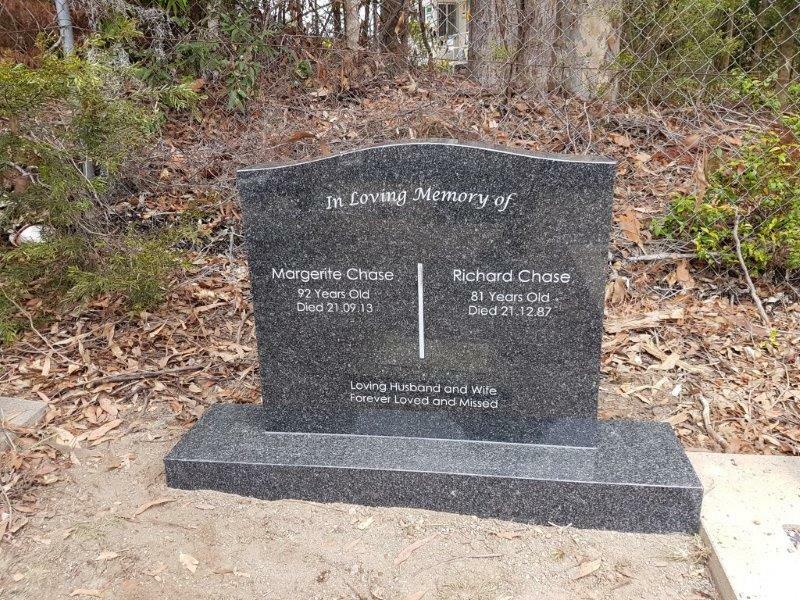 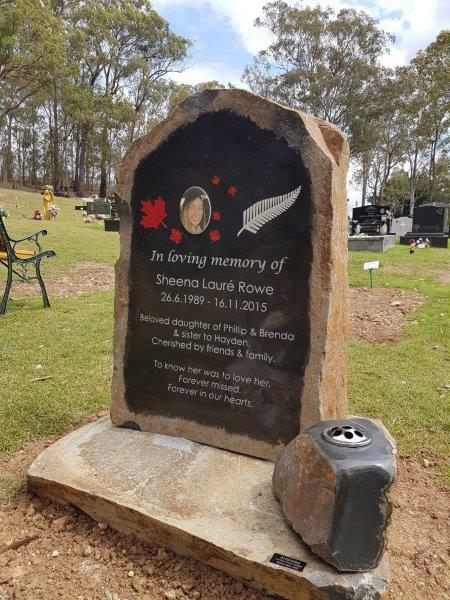 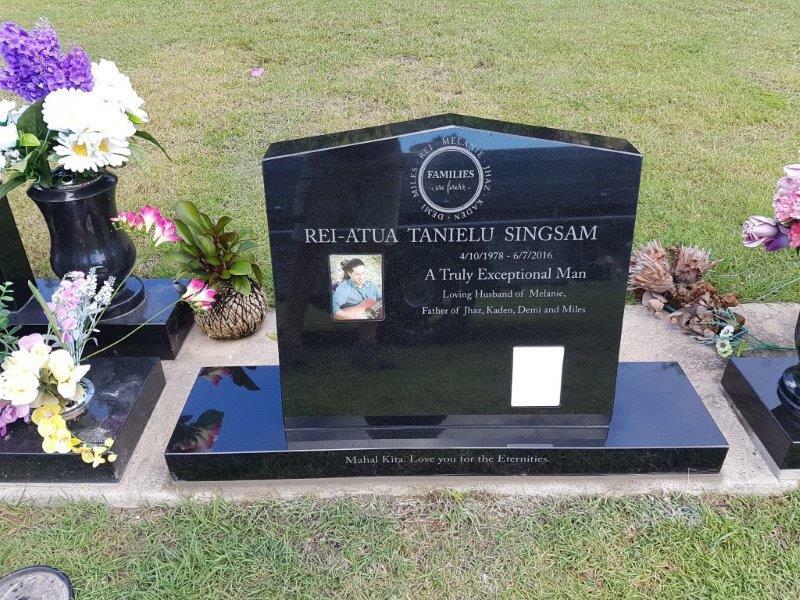 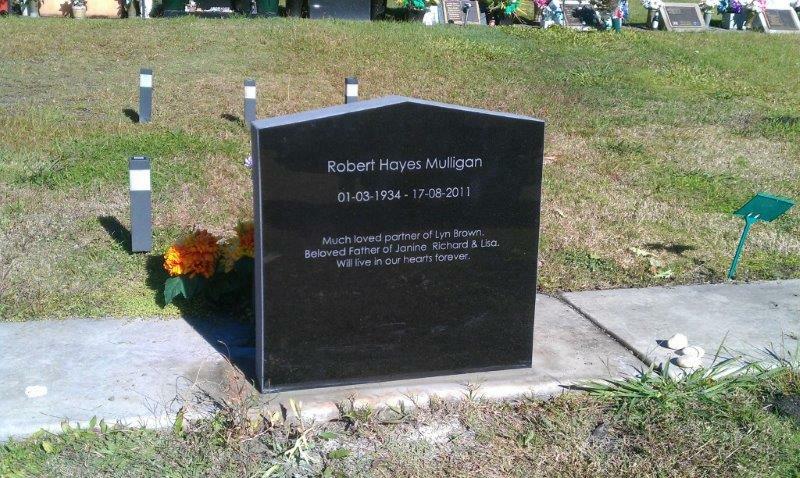 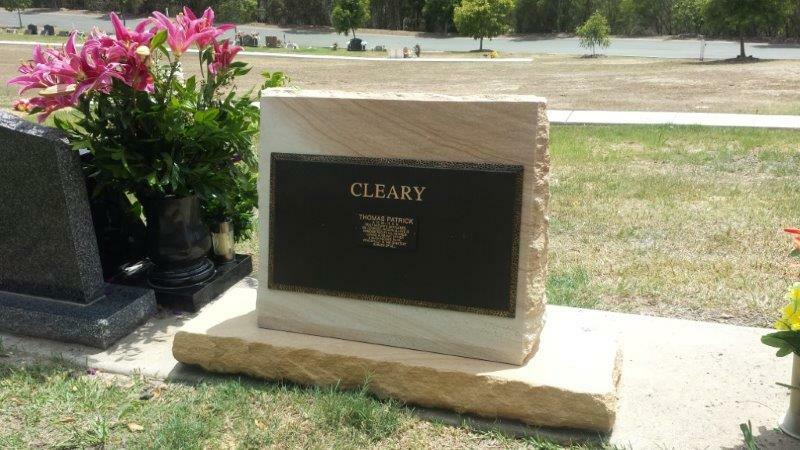 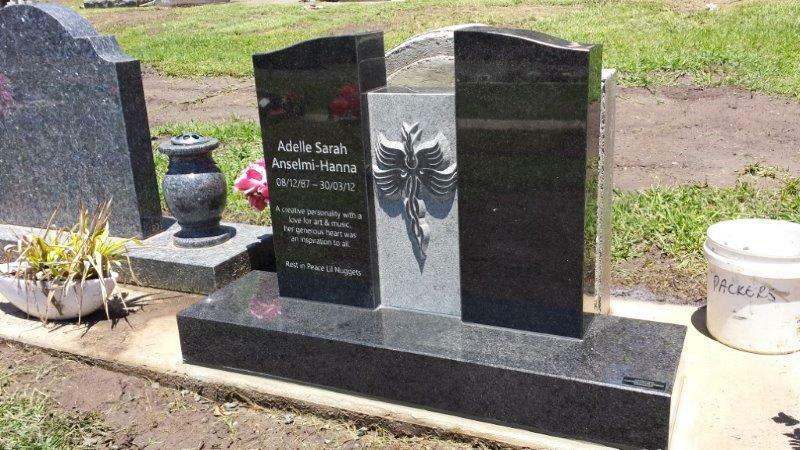 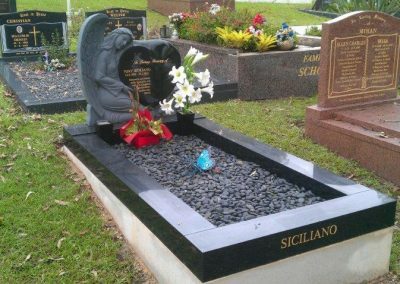 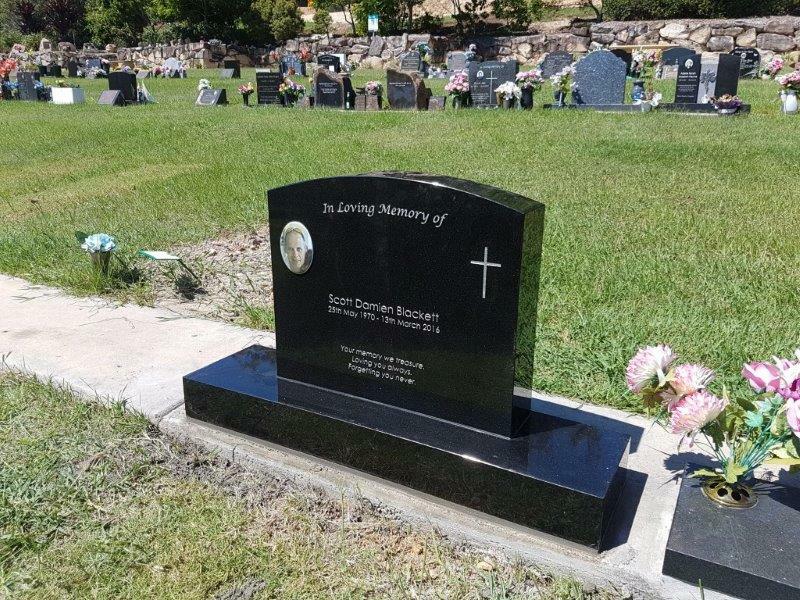 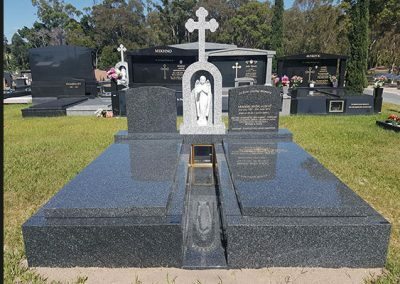 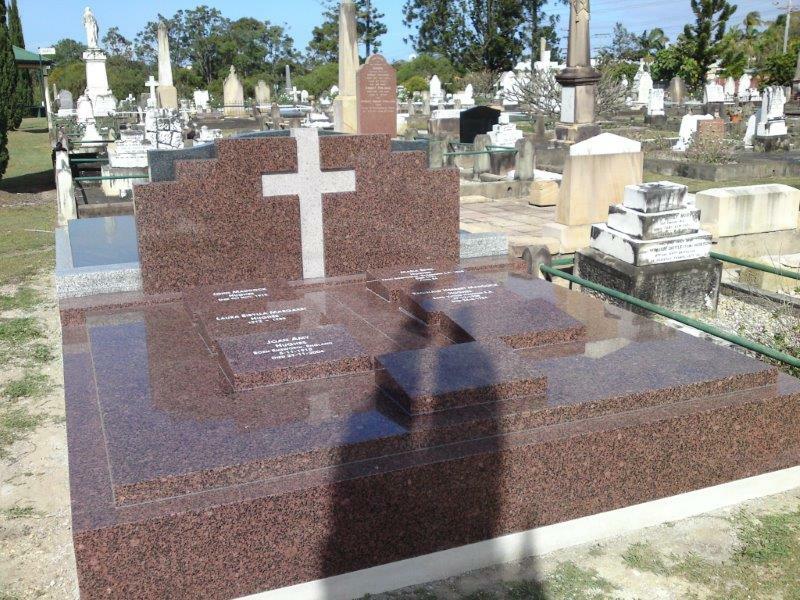 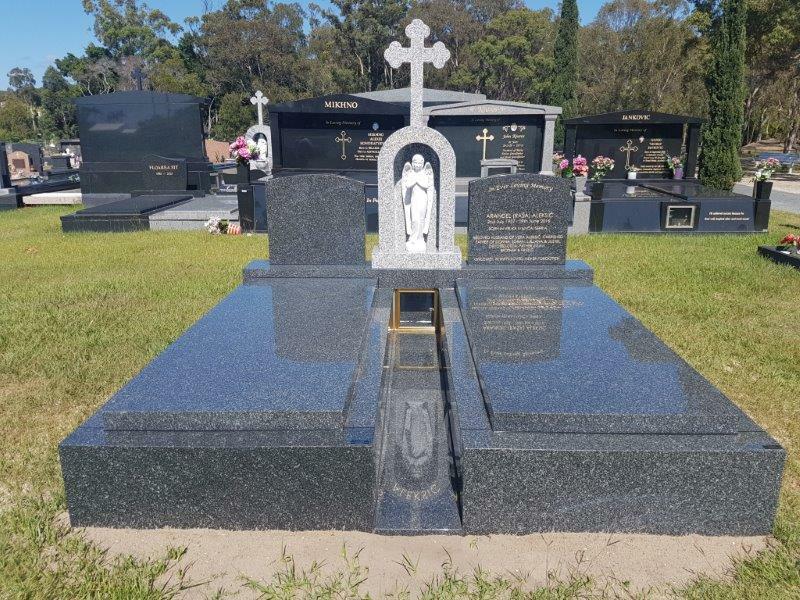 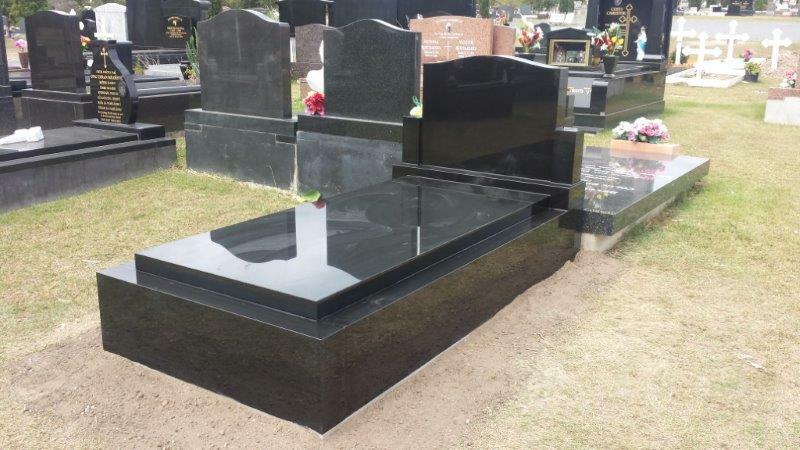 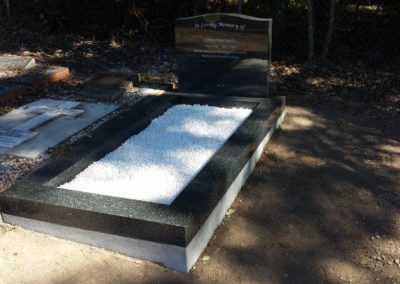 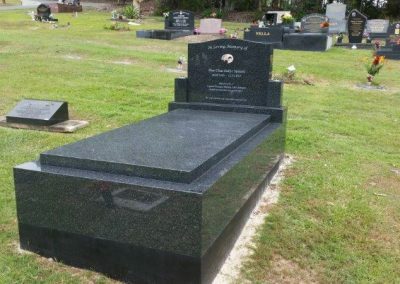 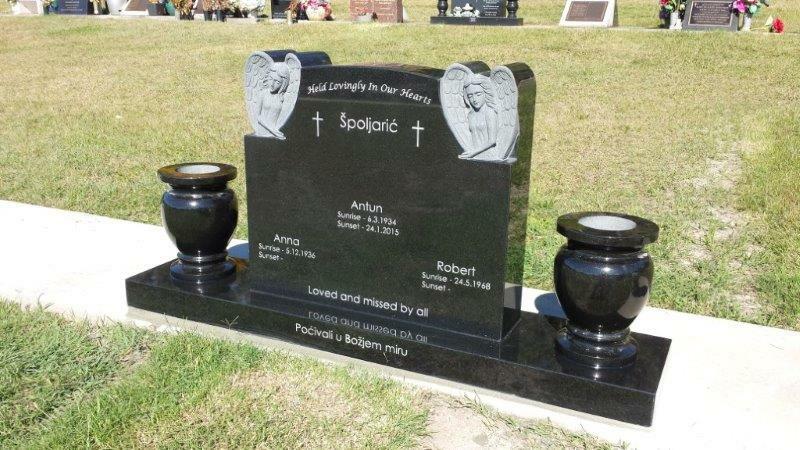 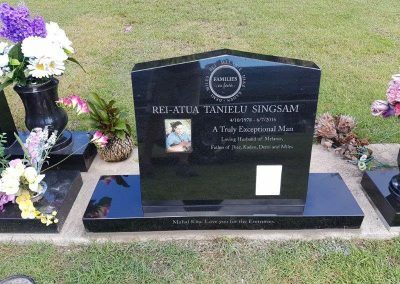 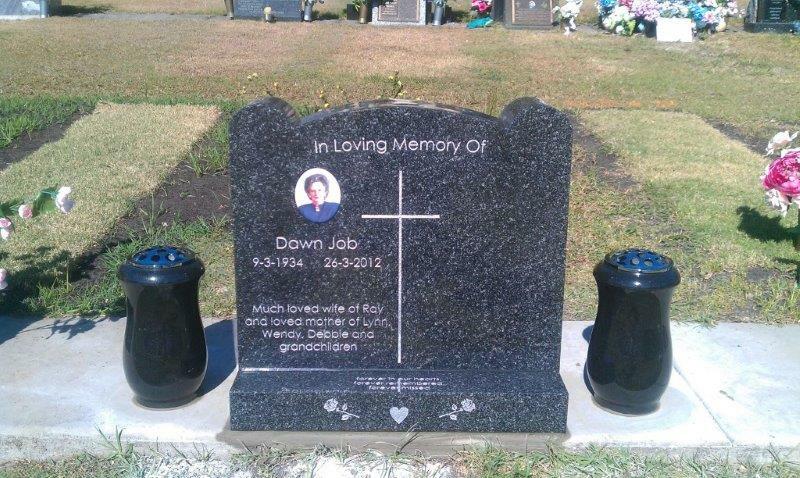 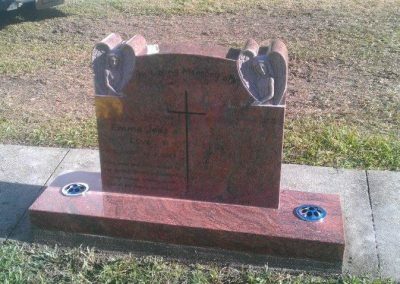 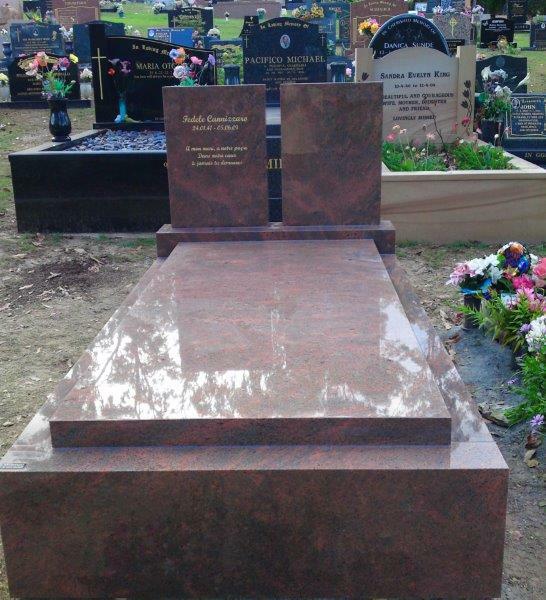 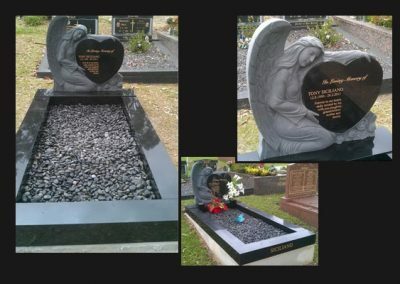 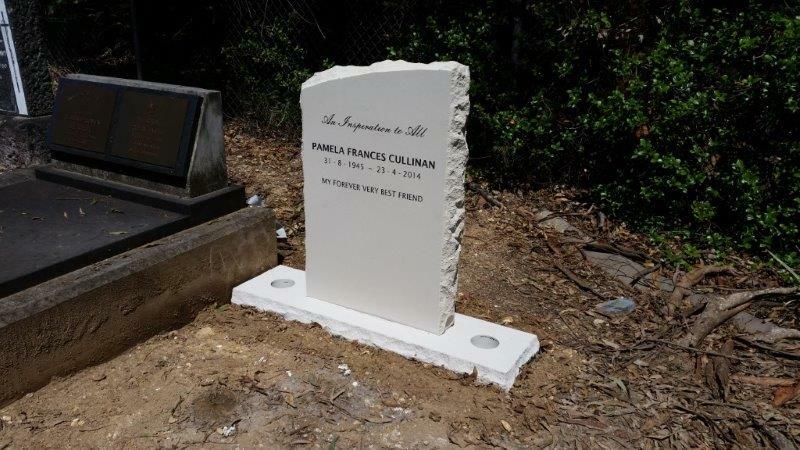 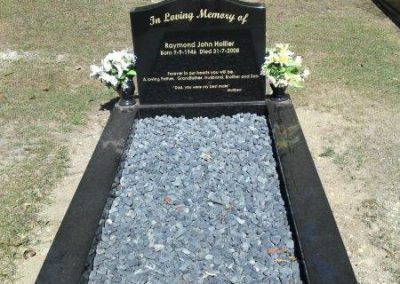 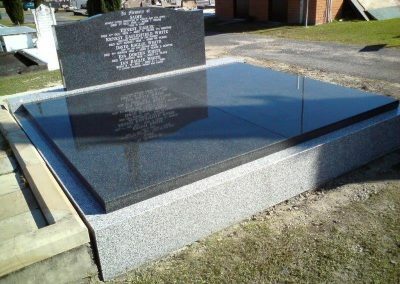 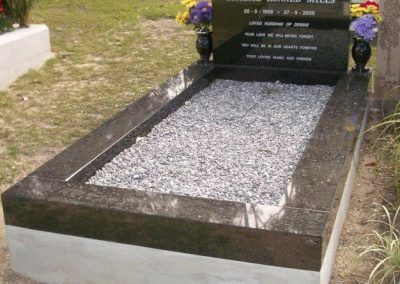 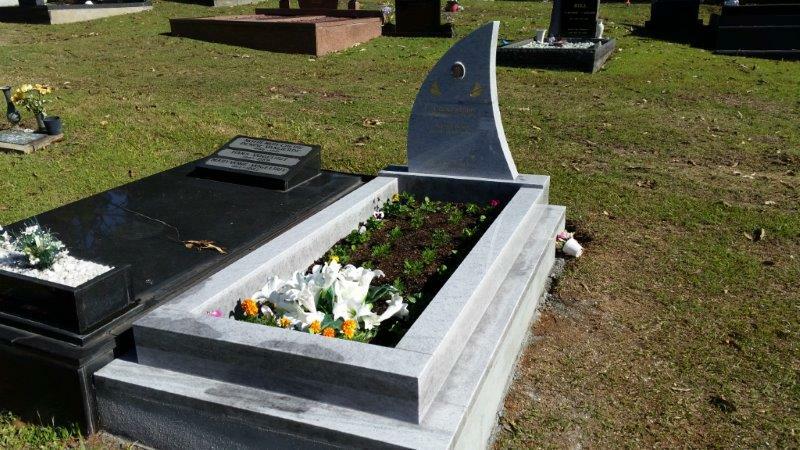 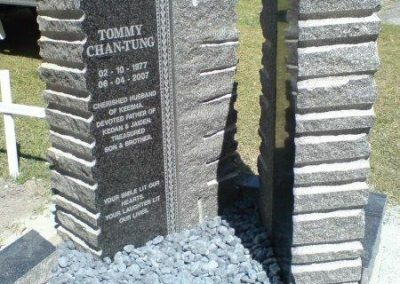 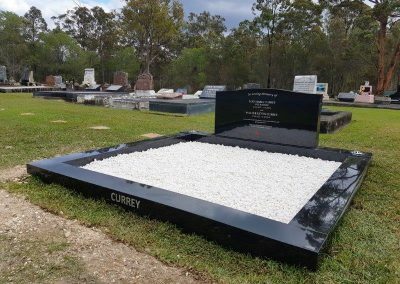 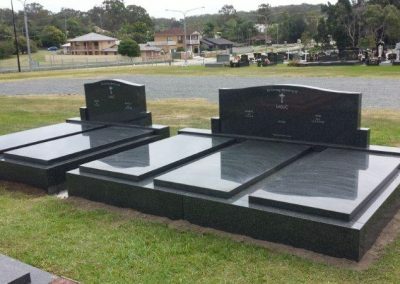 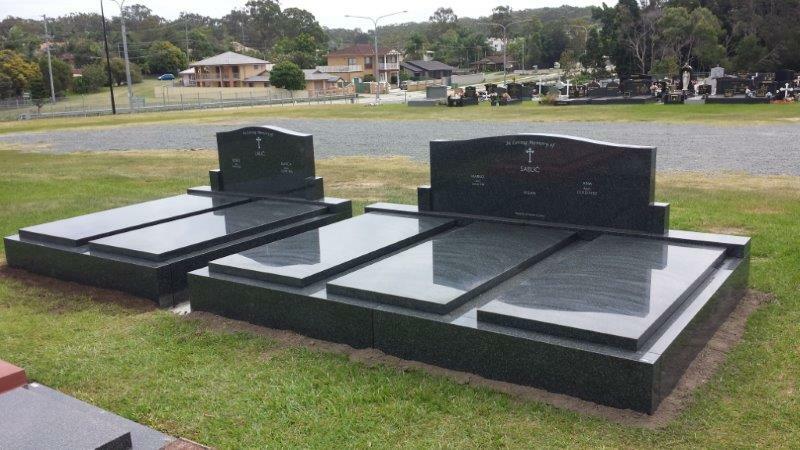 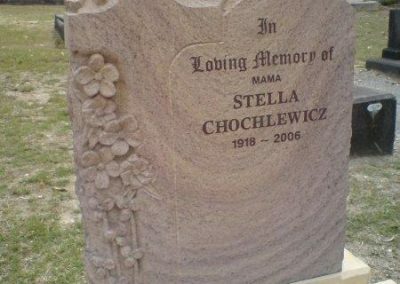 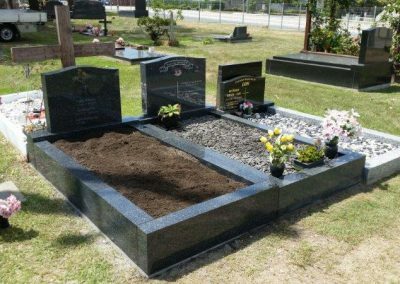 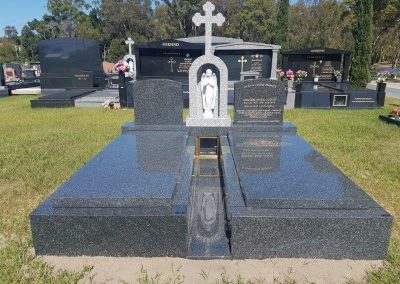 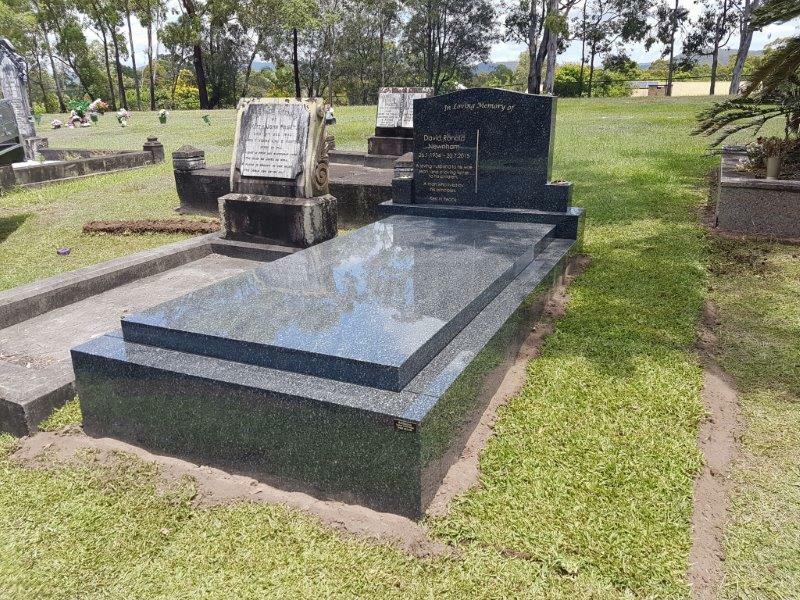 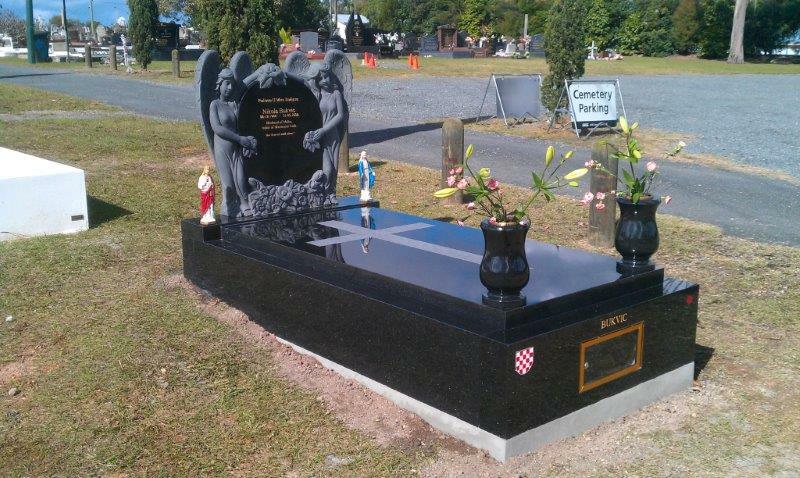 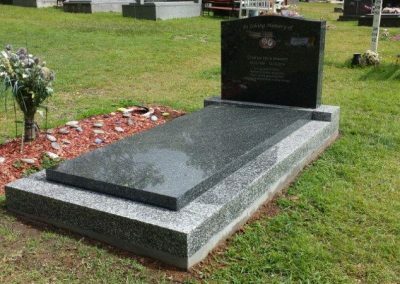 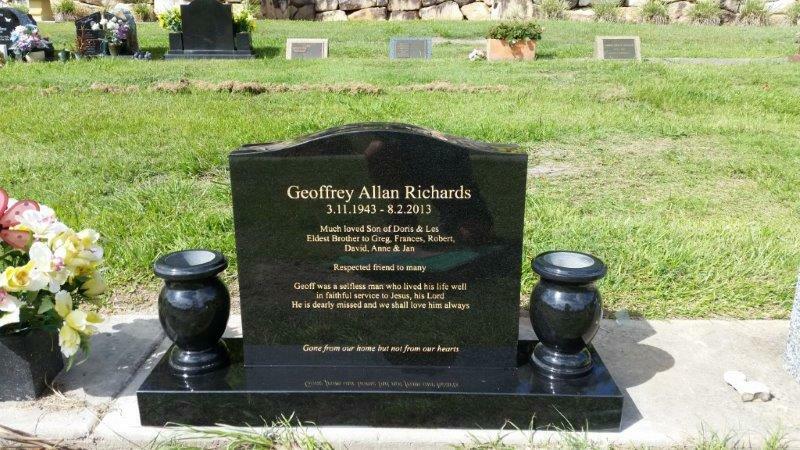 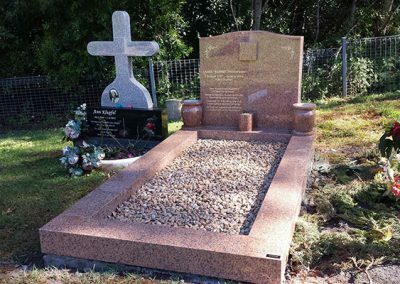 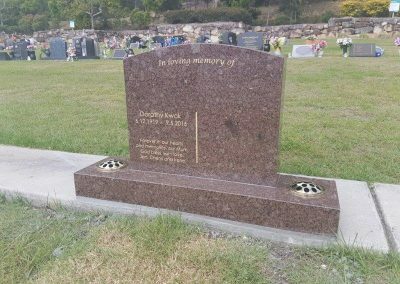 At Artistone, we understand that purchasing a personalised custom gravestone or Headstone requires thoughtful consideration during a difficult time. 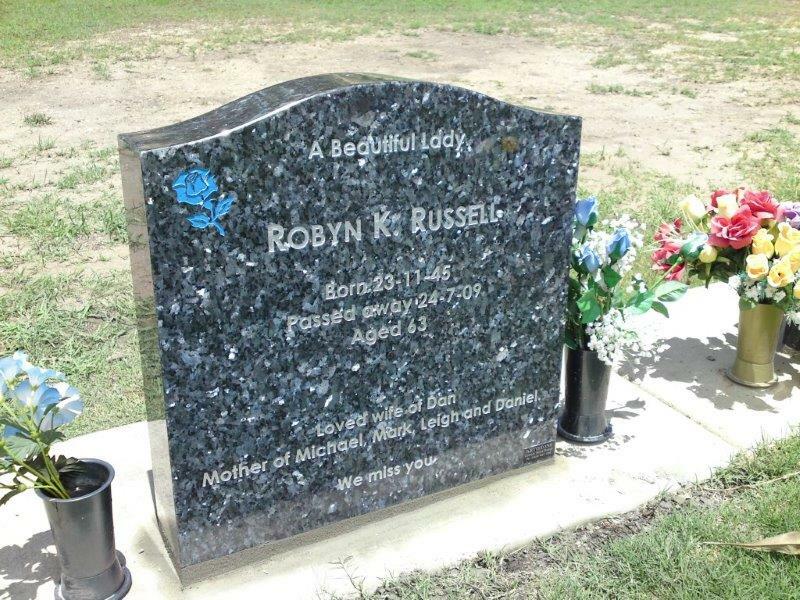 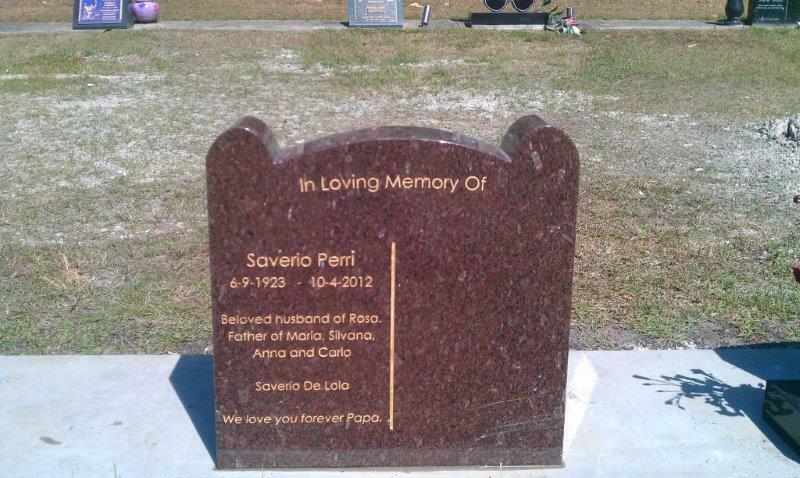 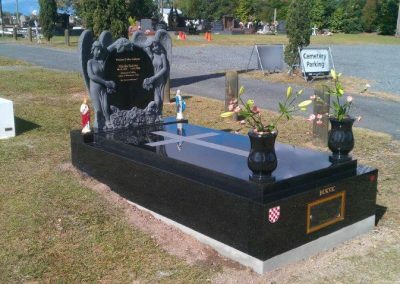 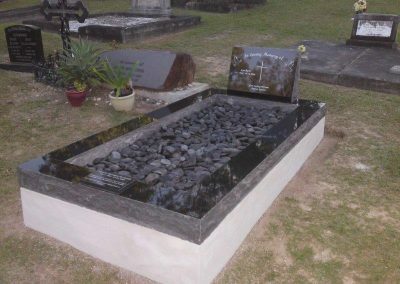 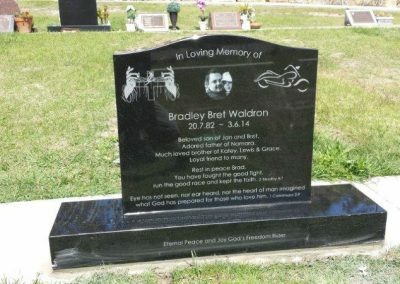 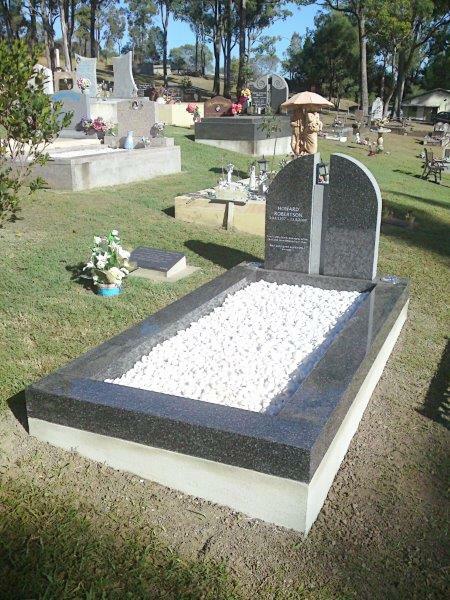 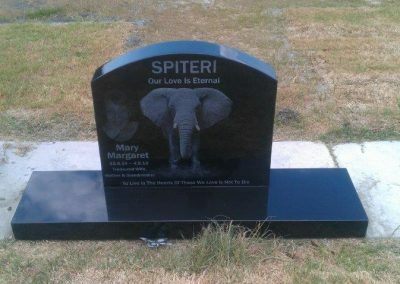 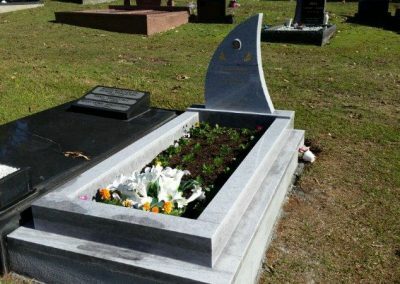 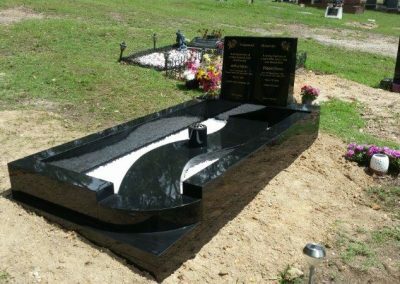 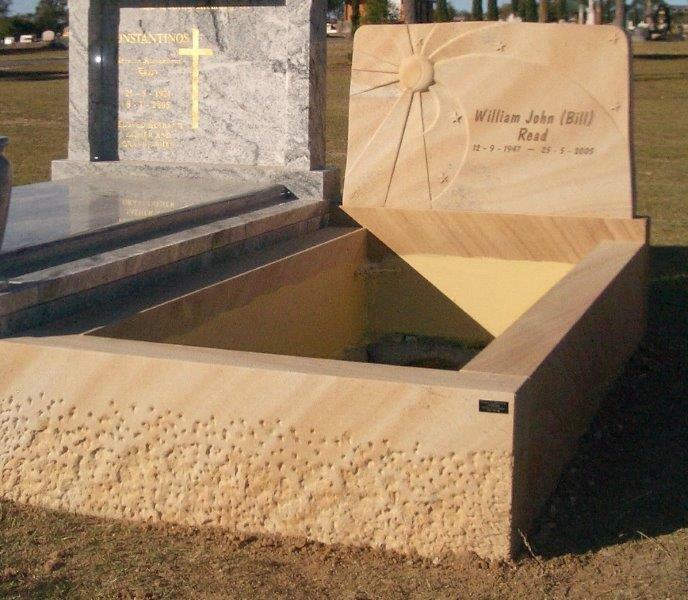 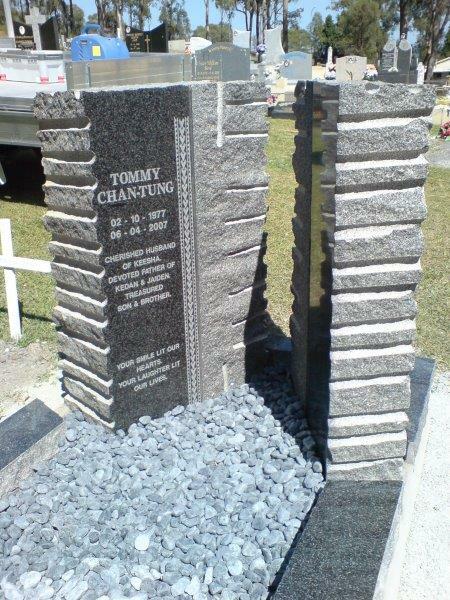 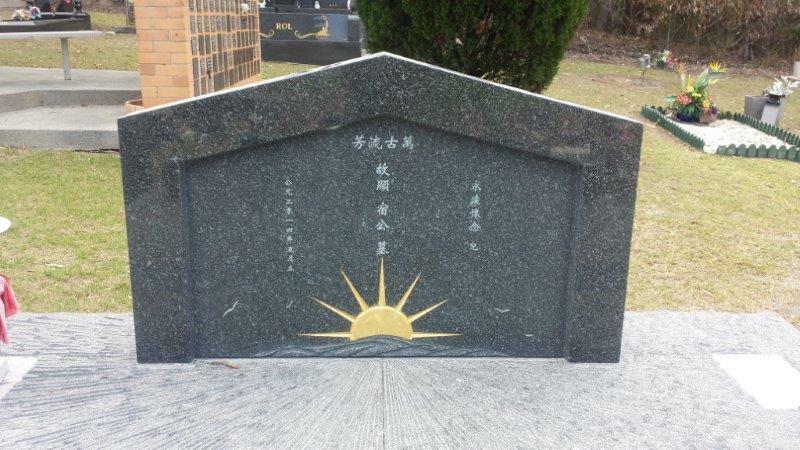 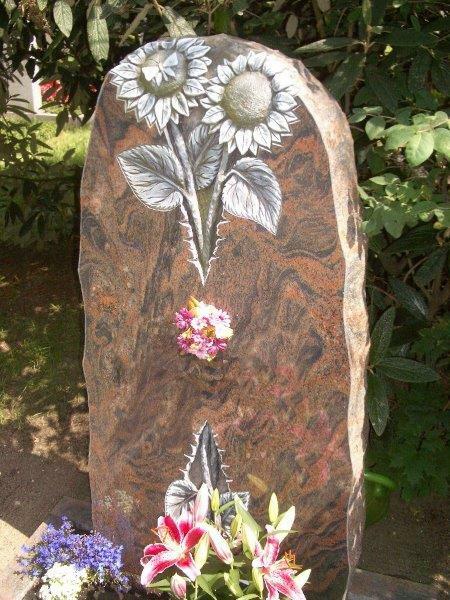 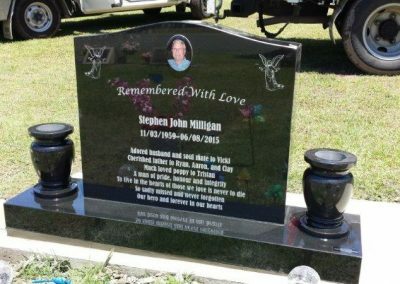 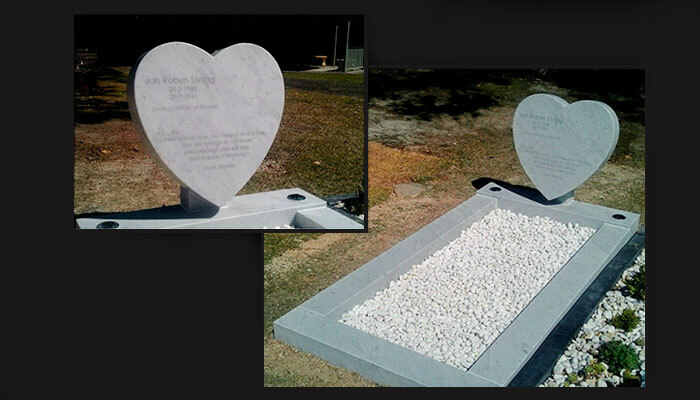 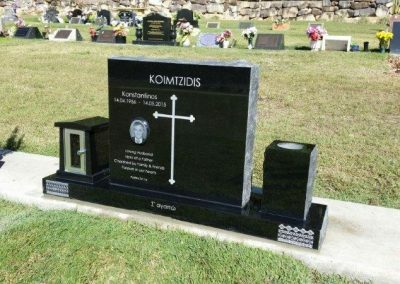 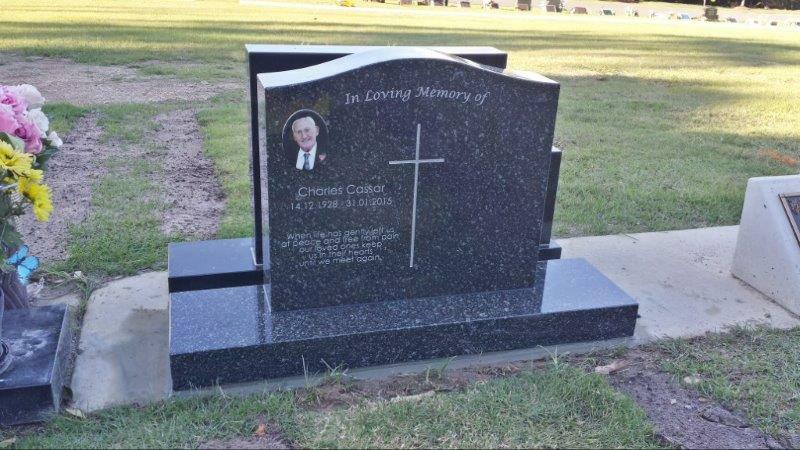 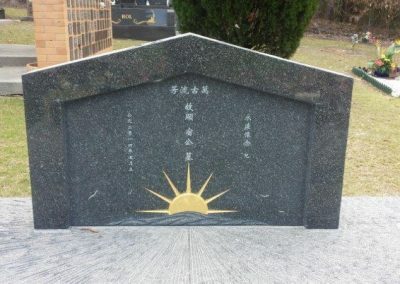 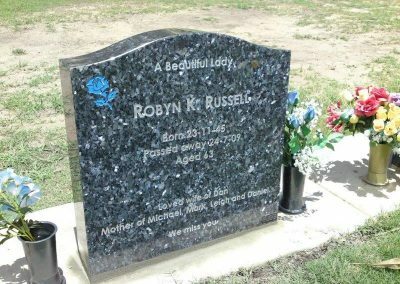 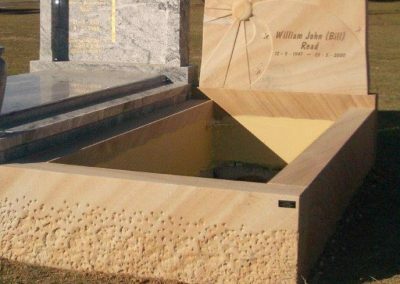 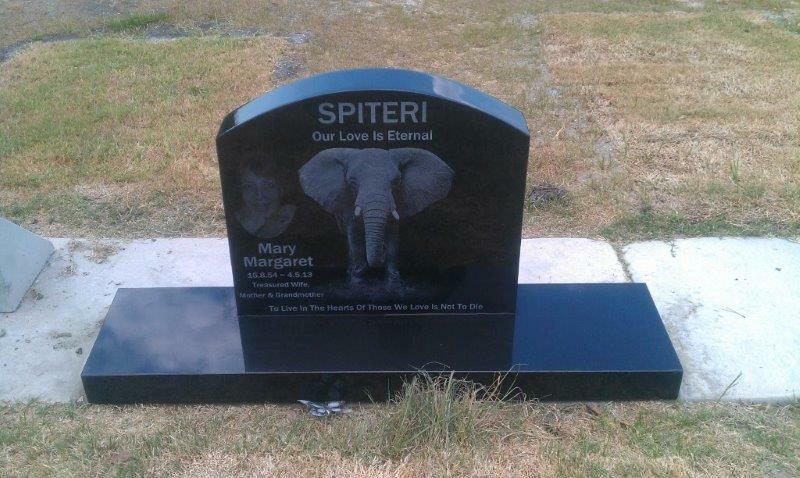 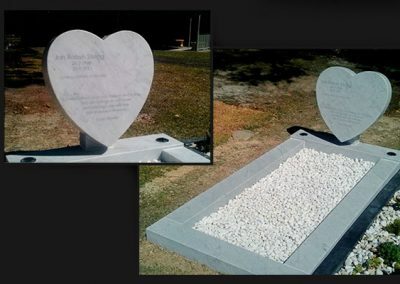 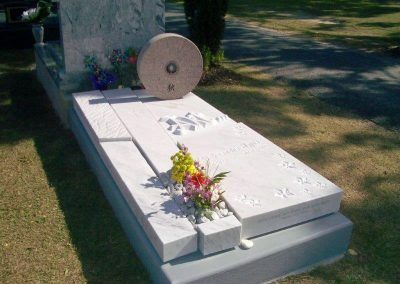 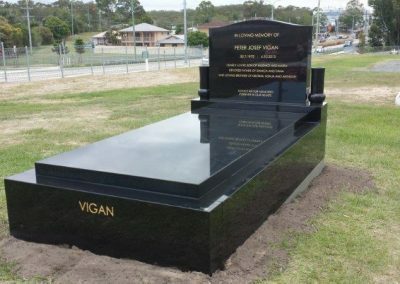 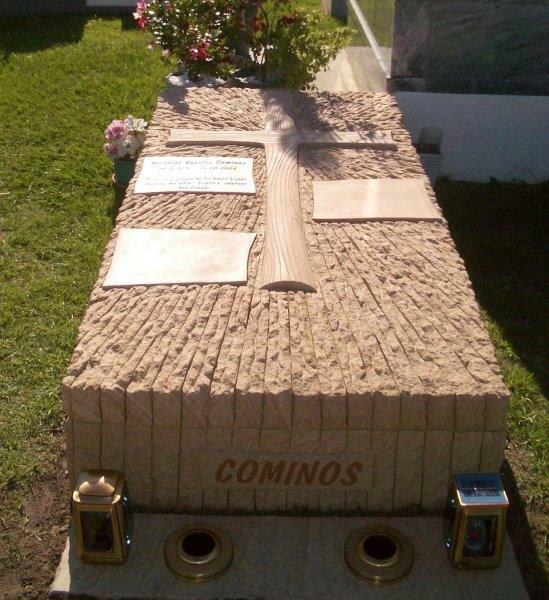 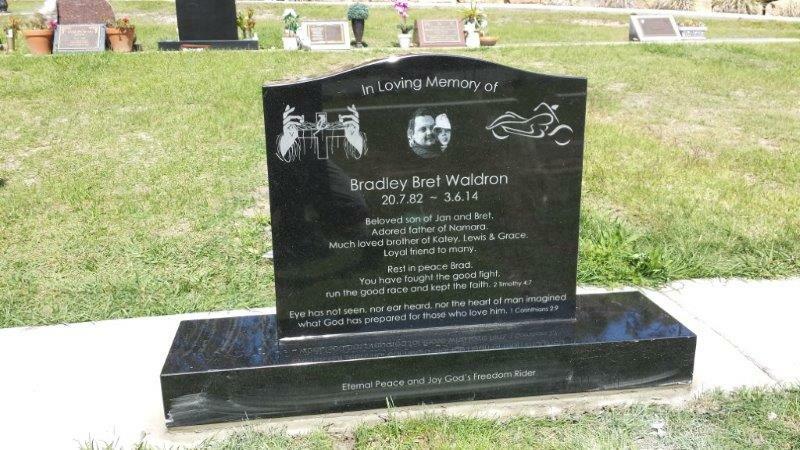 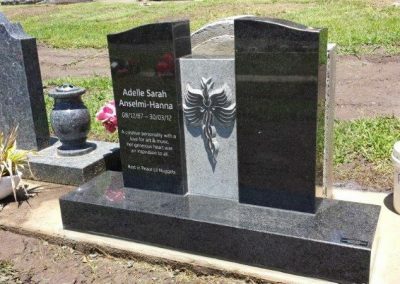 Artistone will help you create a memorial design that captures the uniqueness of the person it is meant to remember. 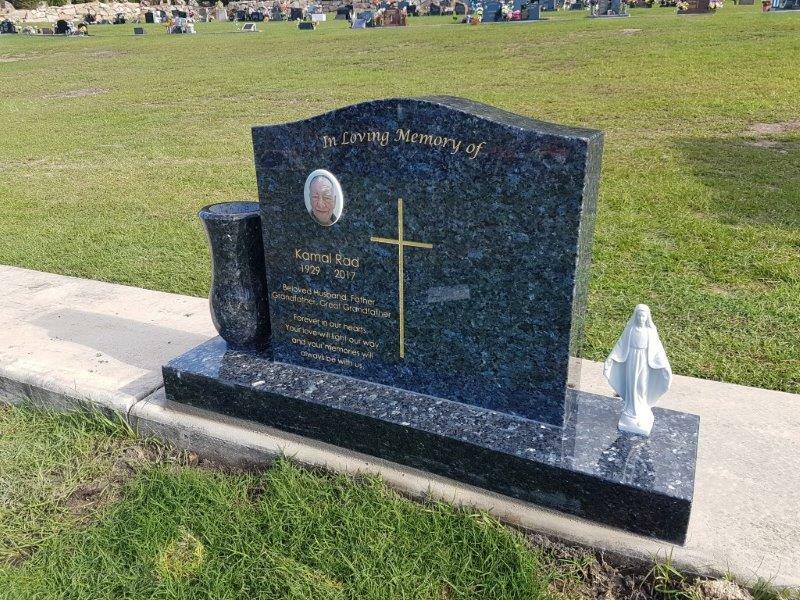 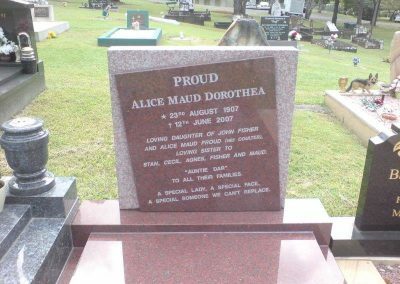 Artistone’s hand crafted gravestones, headstones, memorial plaques and lawn plaques have been recognised for their superior quality. 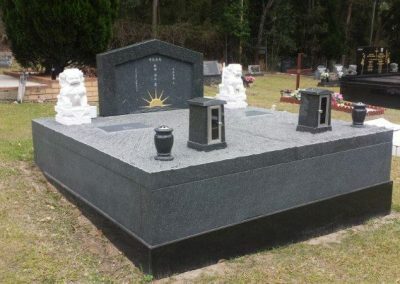 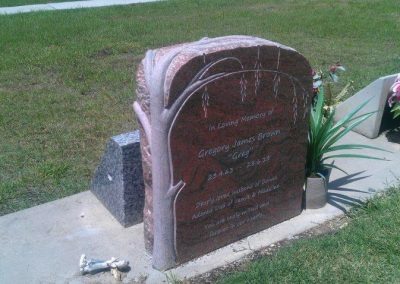 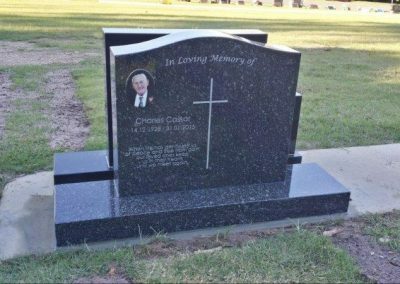 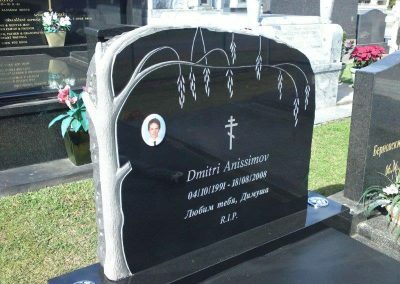 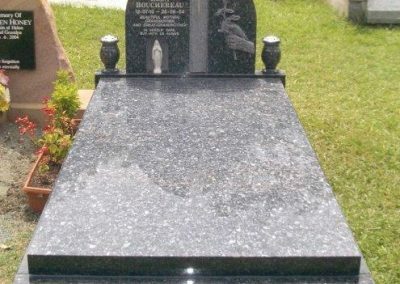 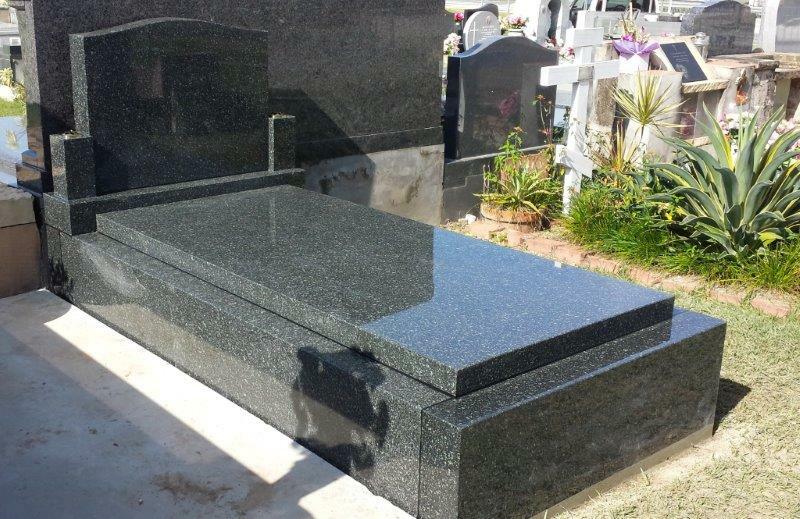 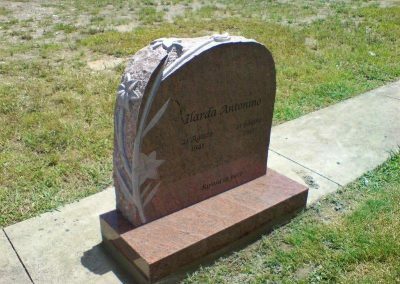 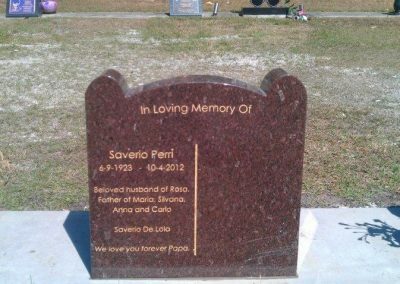 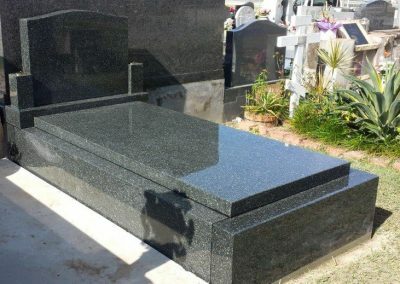 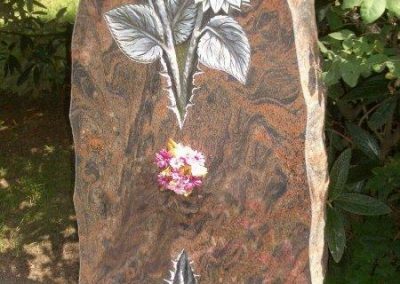 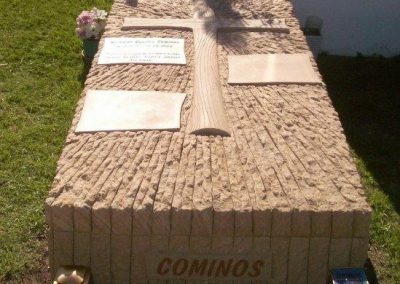 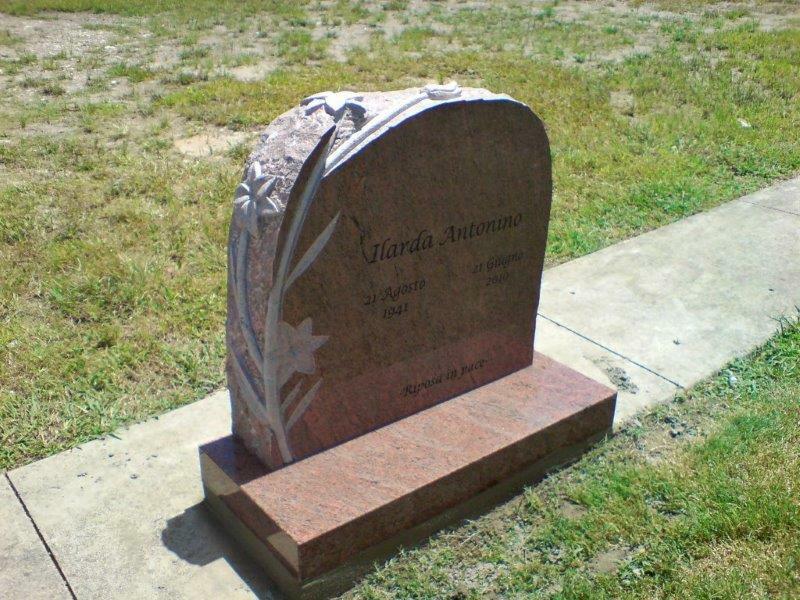 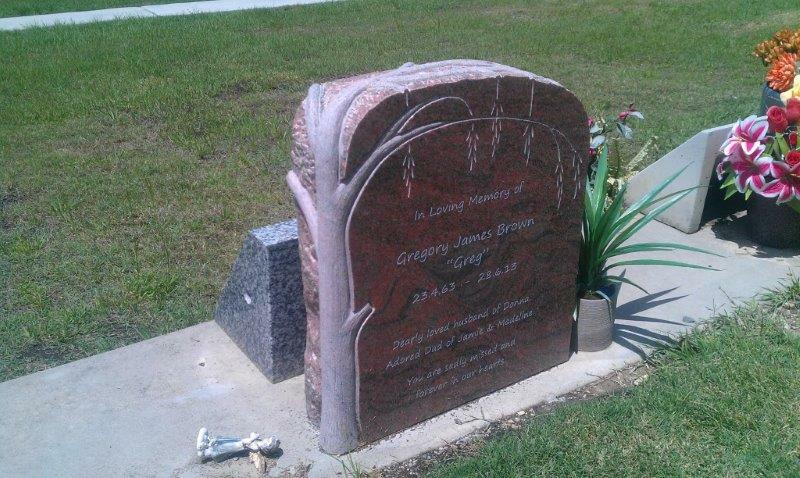 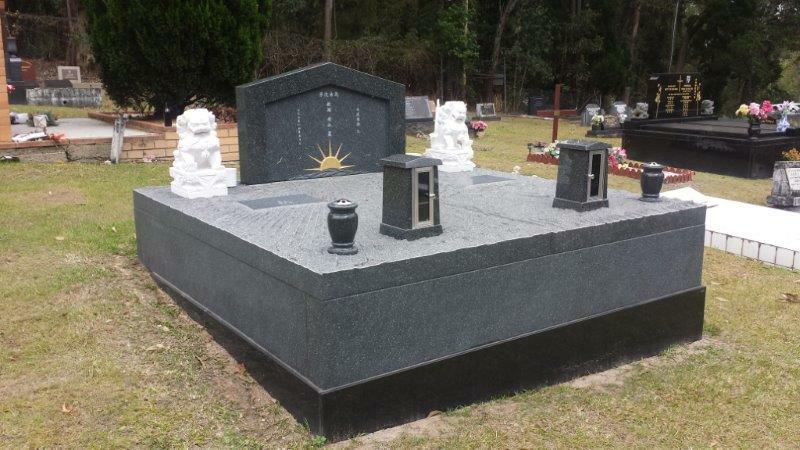 Artistone’s gravestones & headstones are made from the highest quality granite and crafted by an experienced, skilled monumental mason and sculptor to create a memorial of unsurpassed quality. 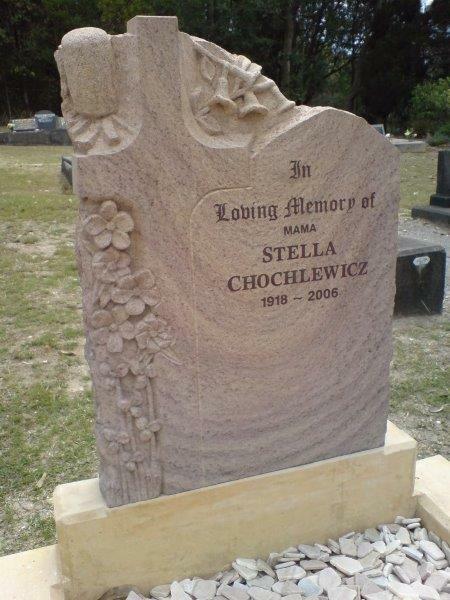 These images on this page showcase many fine examples of the work created.